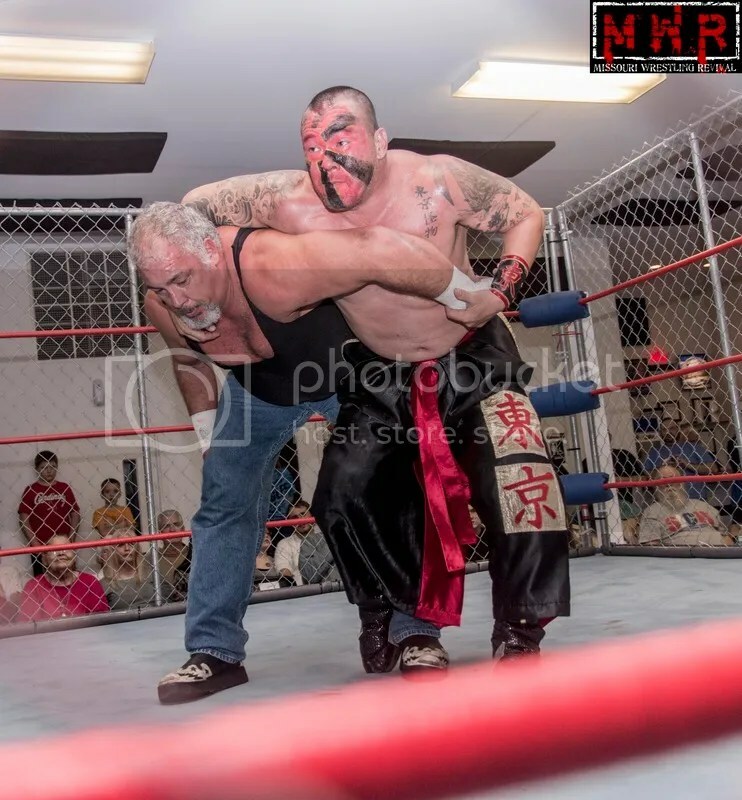 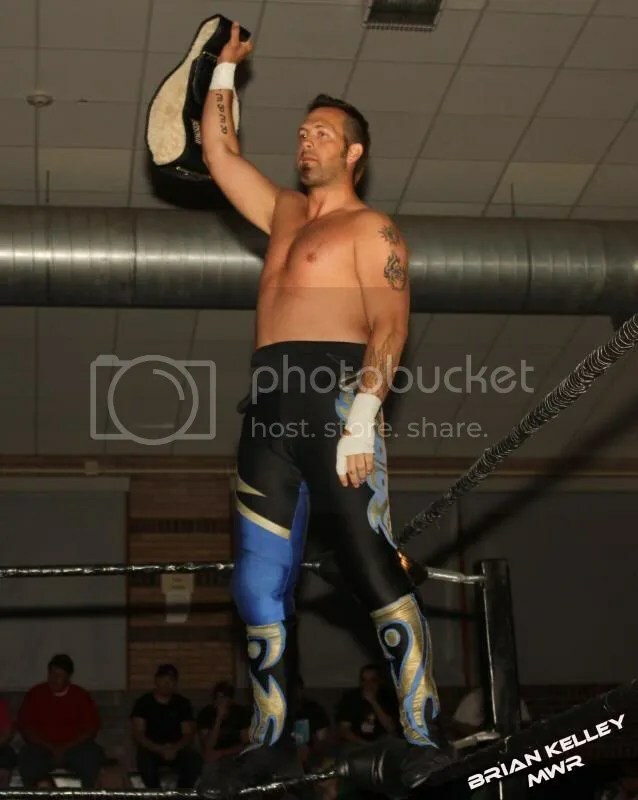 A great interview from the INDY MAYHEM SHOW with the St Louis Anarchy Champion Gary Jay. 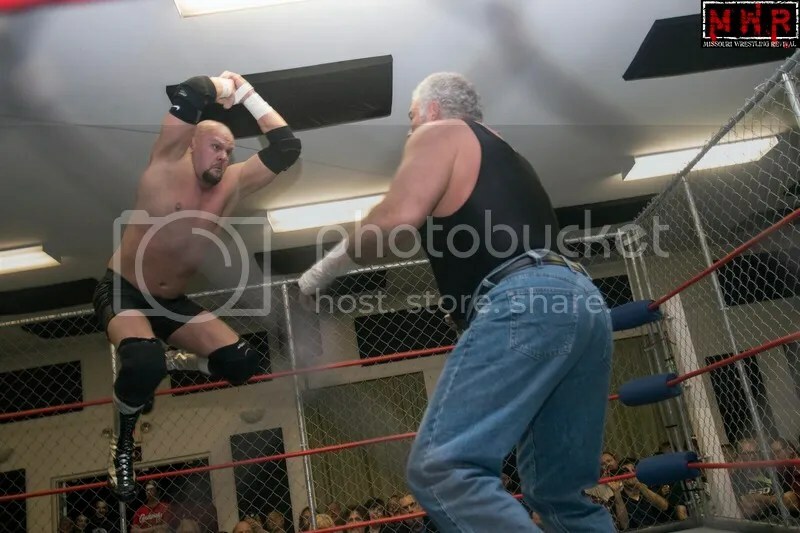 To watch this great video click here. 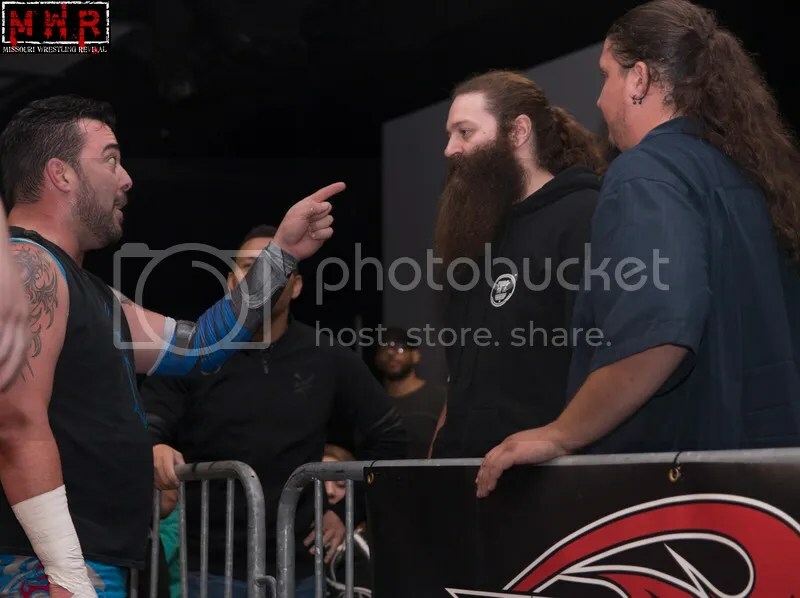 Gerald James has dropped a bombshell on us considering the SLA title. 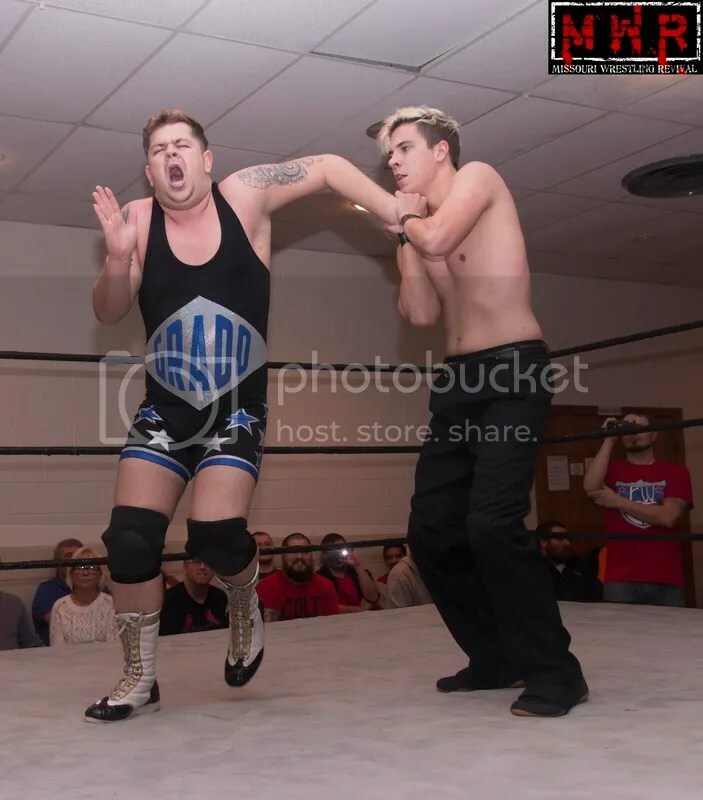 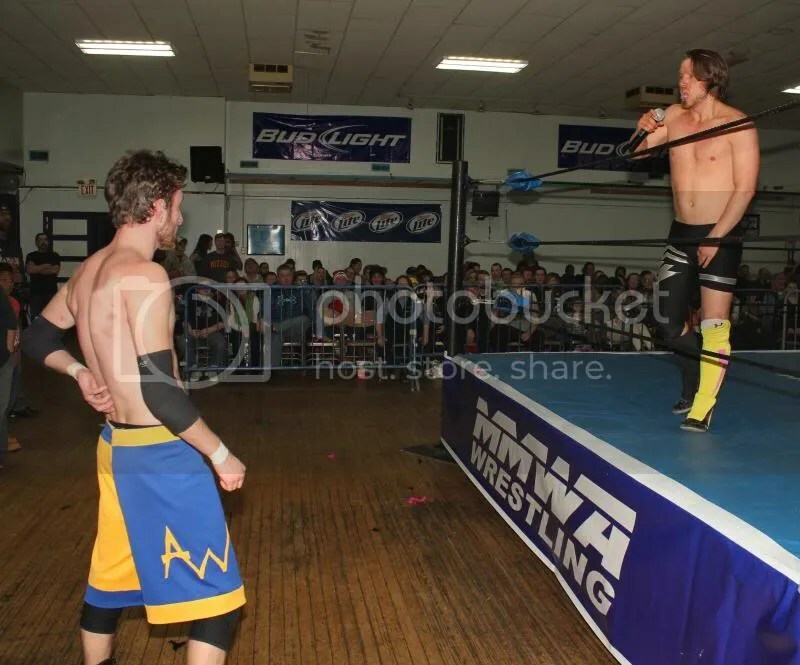 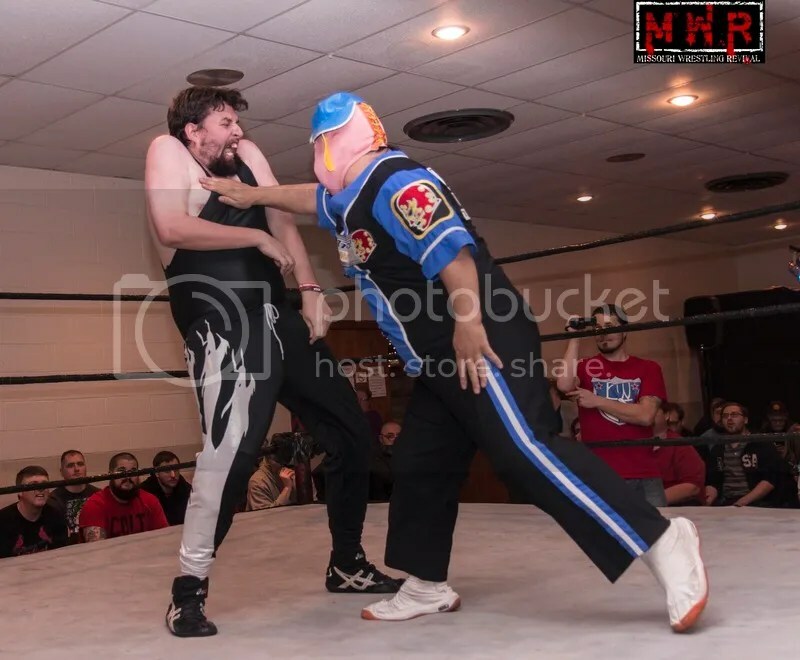 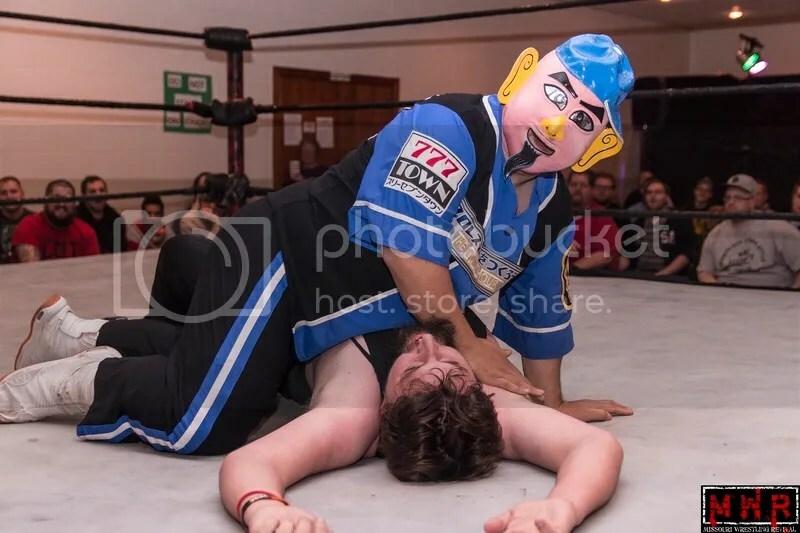 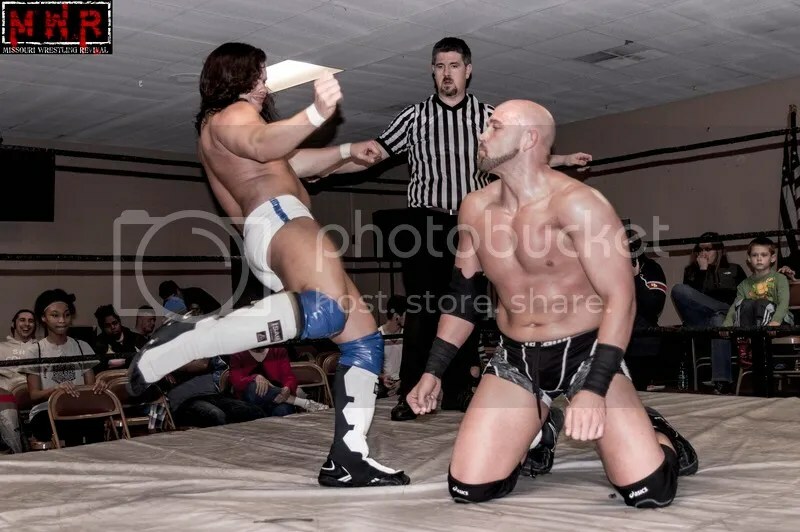 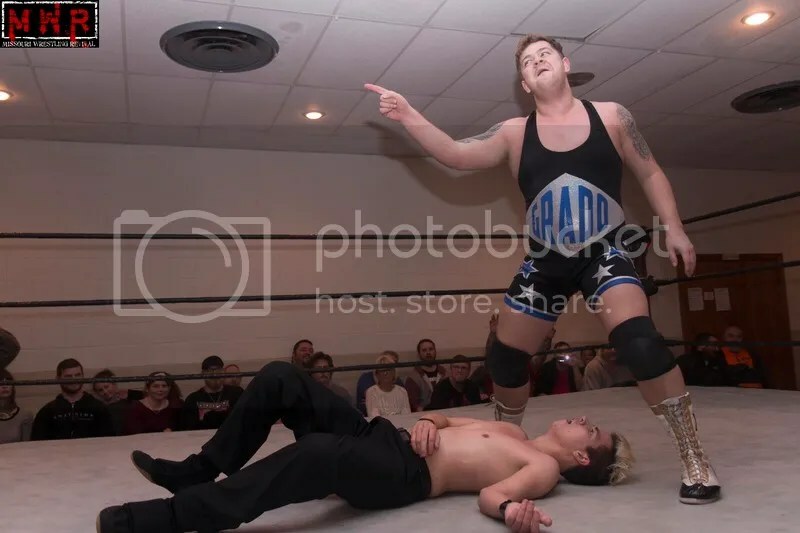 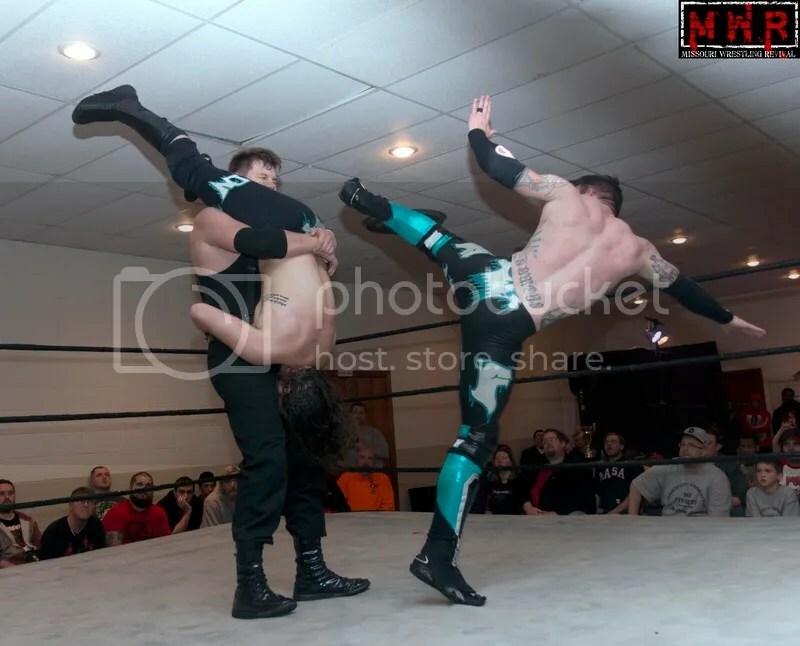 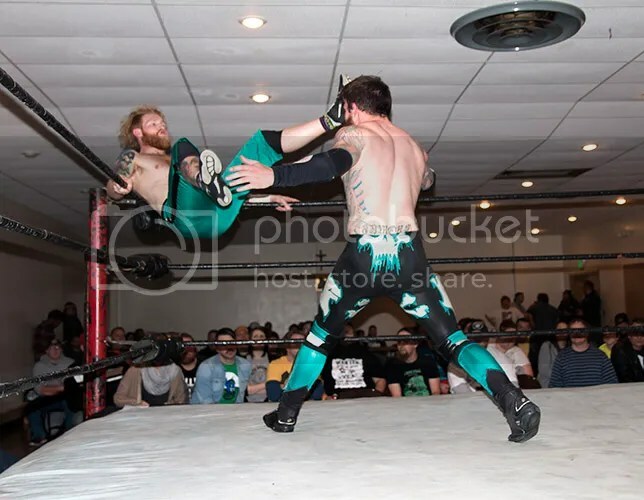 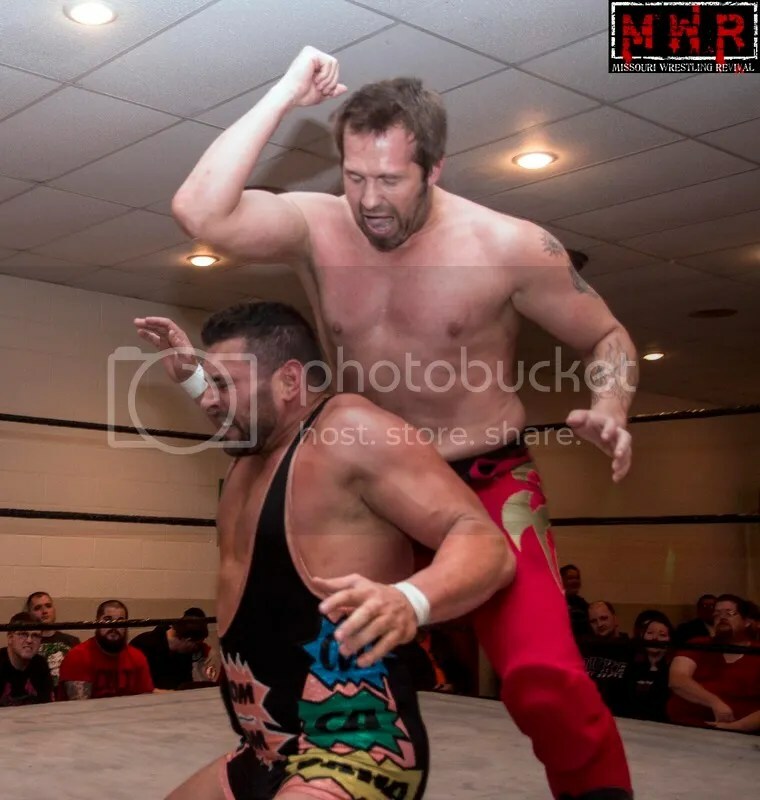 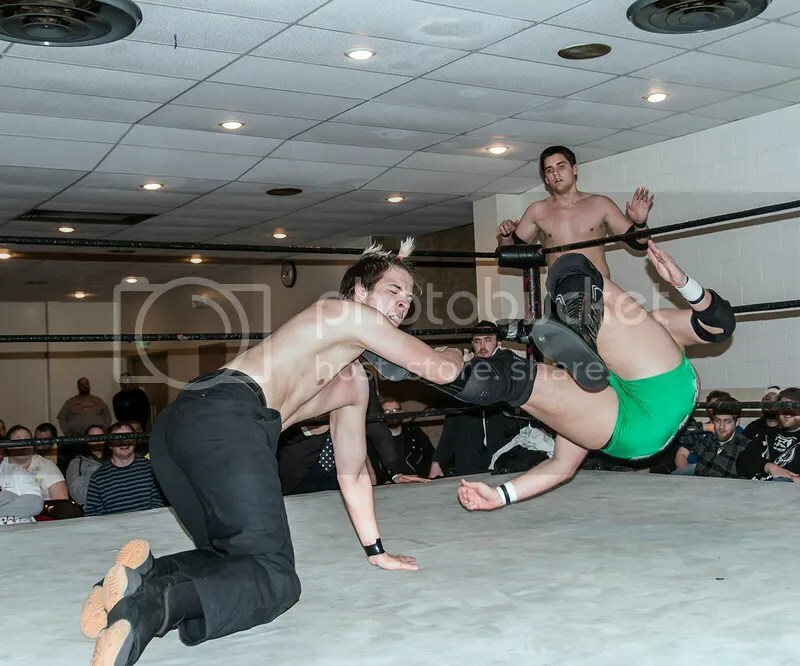 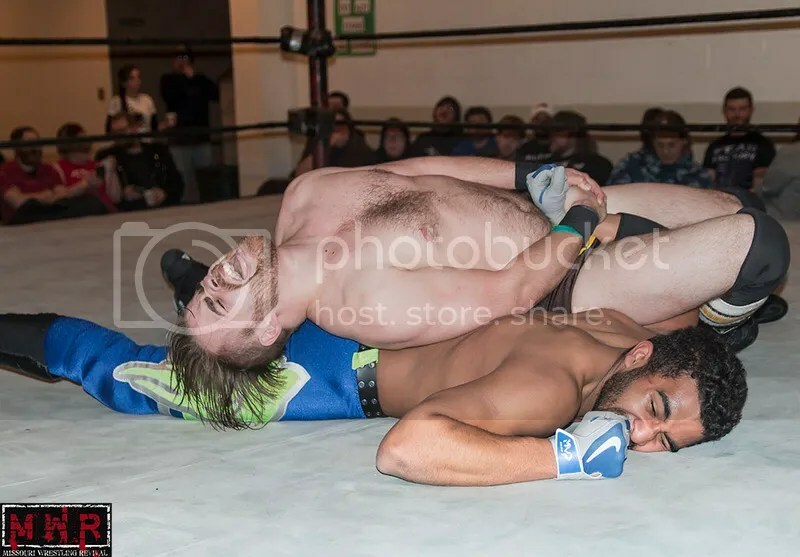 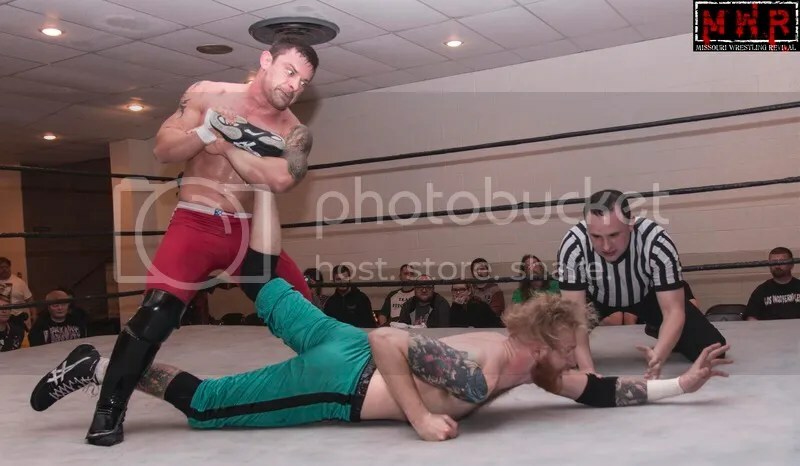 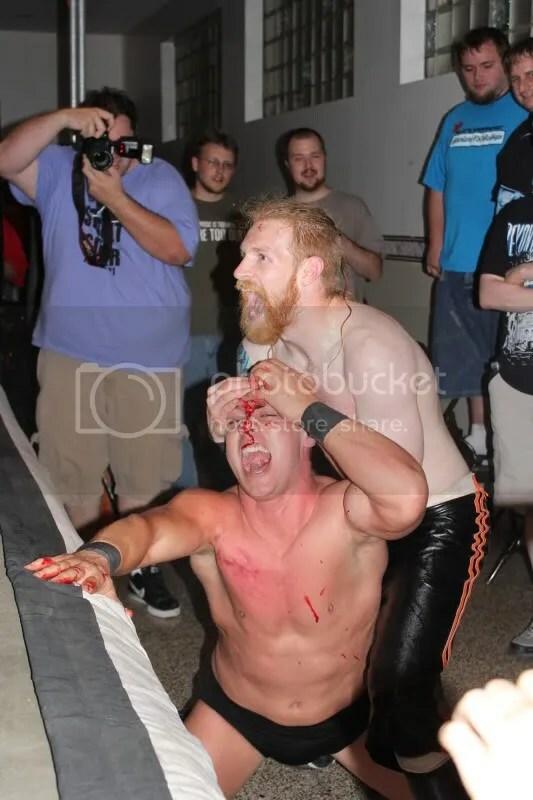 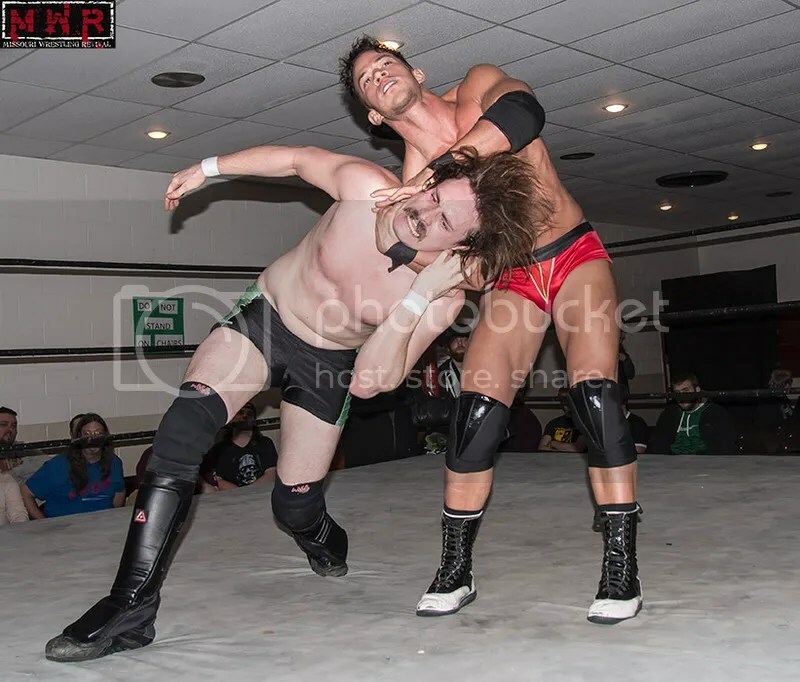 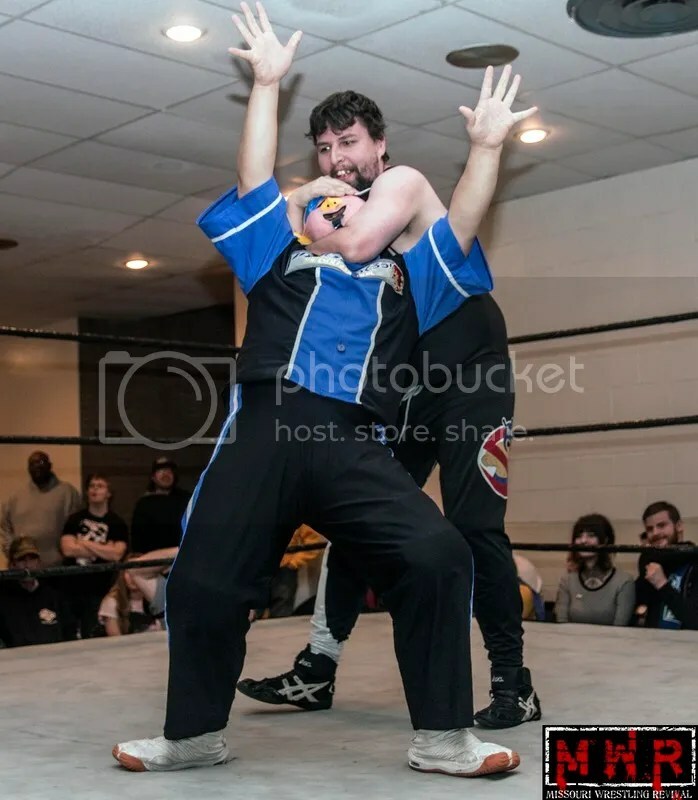 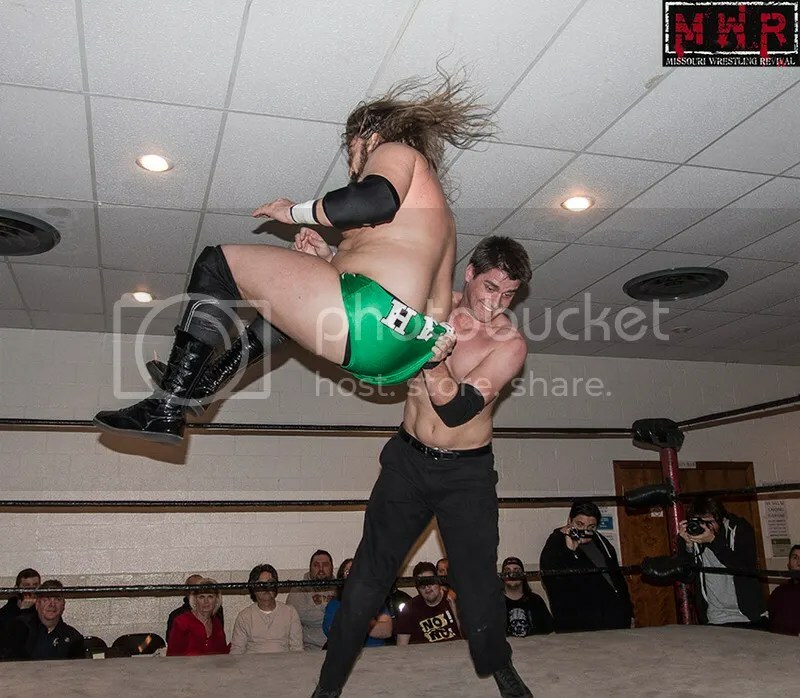 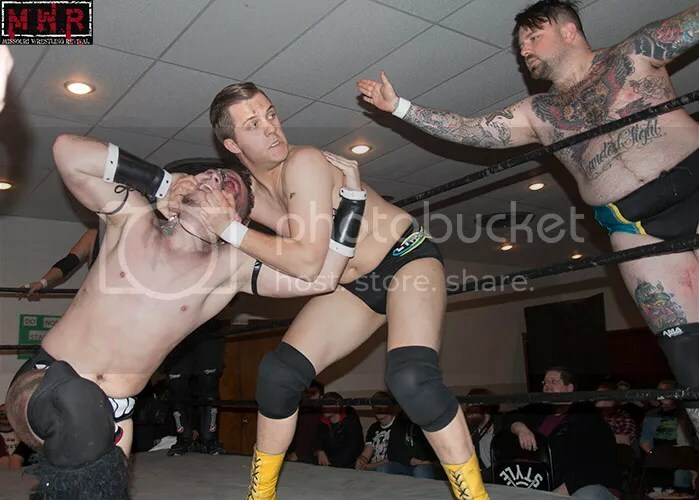 For those of you who do not know James was knocked out cold in his battle with Davey Richards at Winning Time. 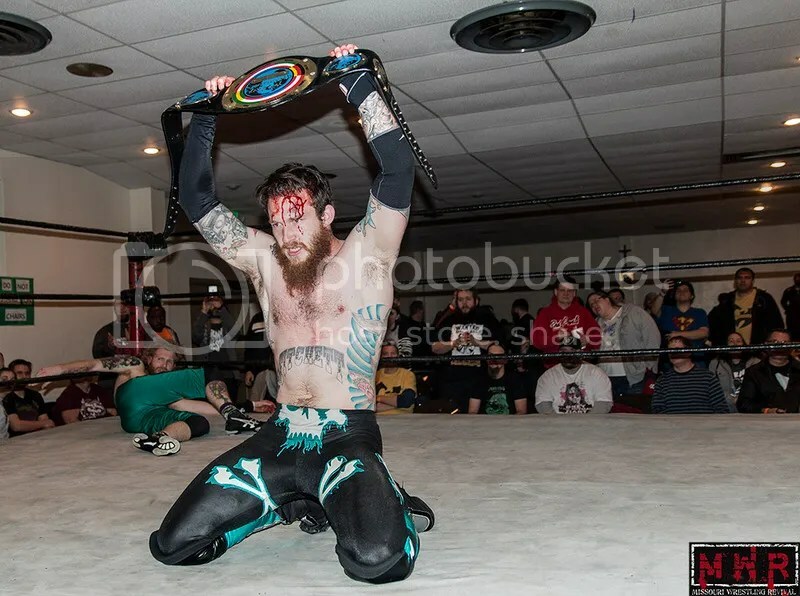 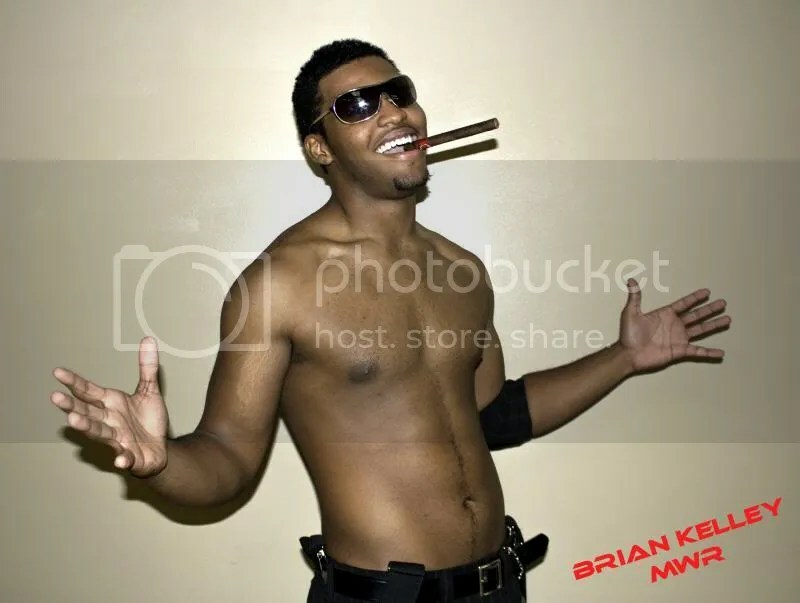 He has told SLA management that he refuses to lose a belt that he has worked so hard for in a blink of the eye like he lost the match with Davey. 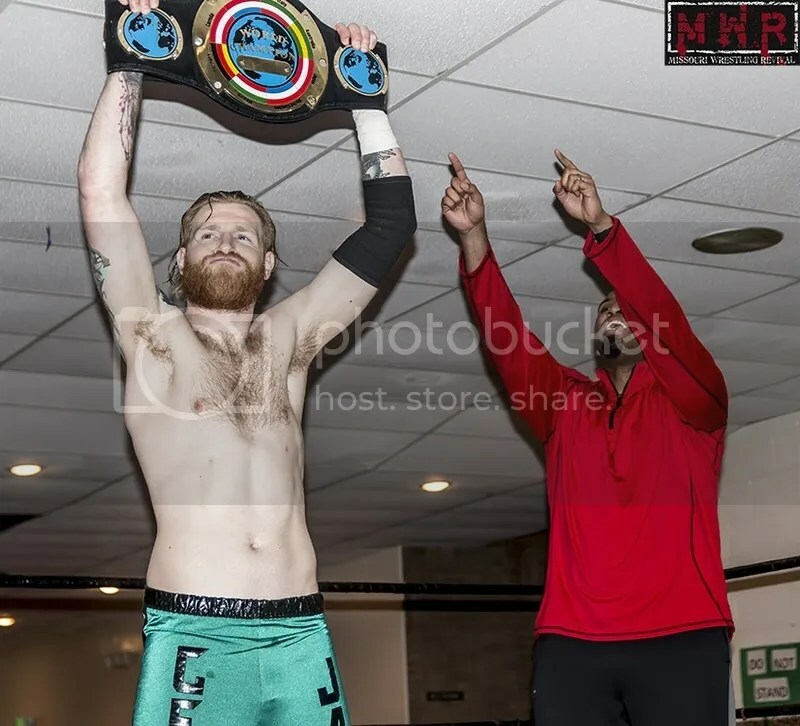 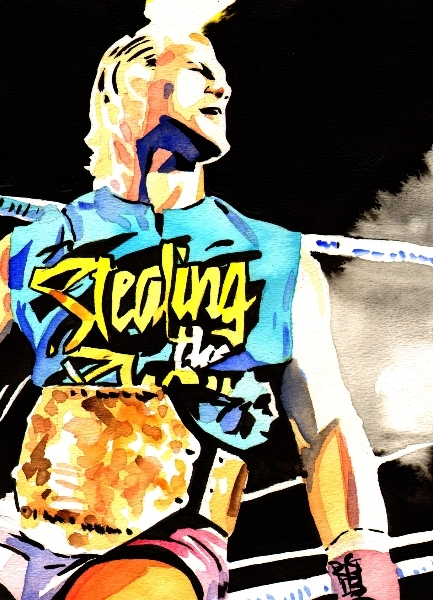 He feels to lose or win the title you should 100% without a doubt beat your opponent and quite frankly we agree. 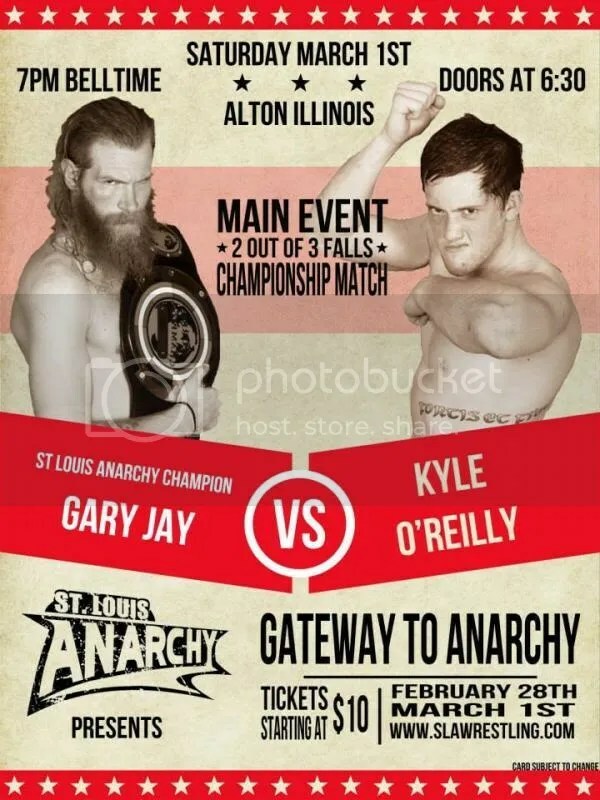 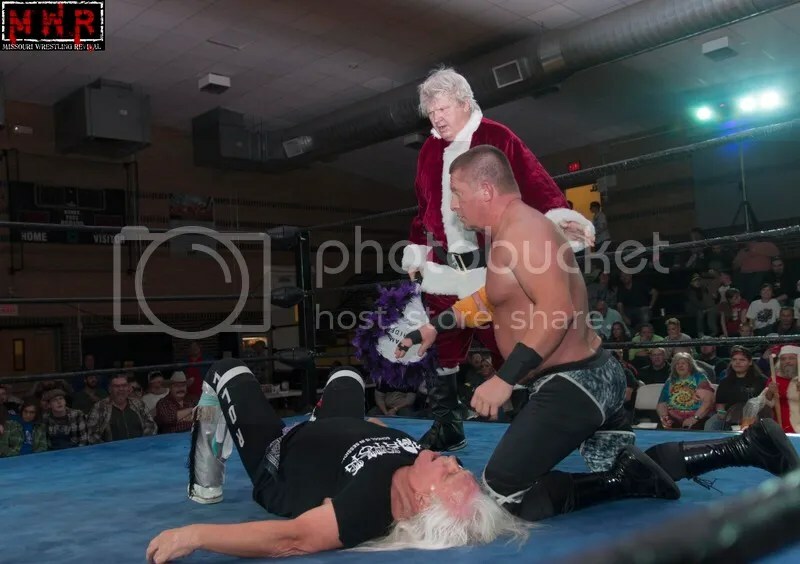 So going forward starting at Yuletide Terror ALL Saint Louis Anarchy Heavyweight Championship matches will be 2 out of 3 falls. 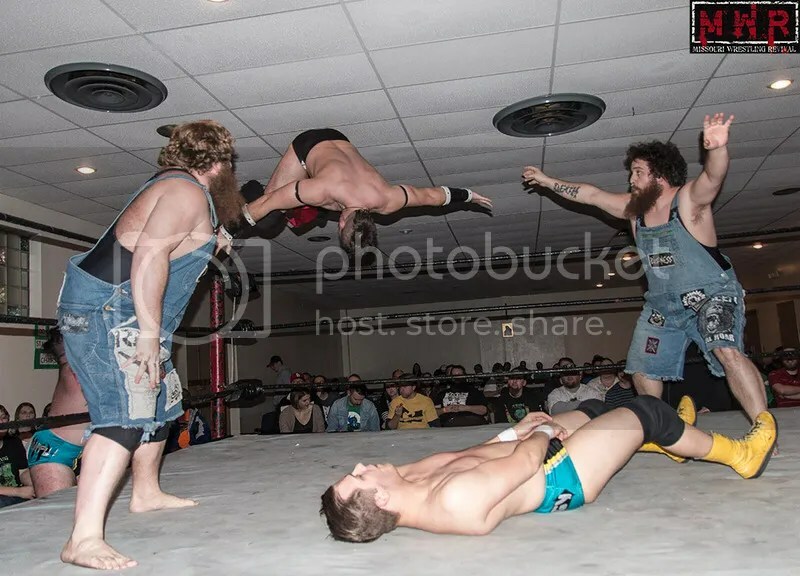 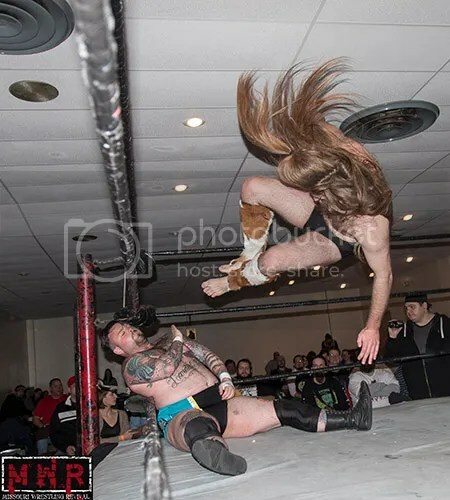 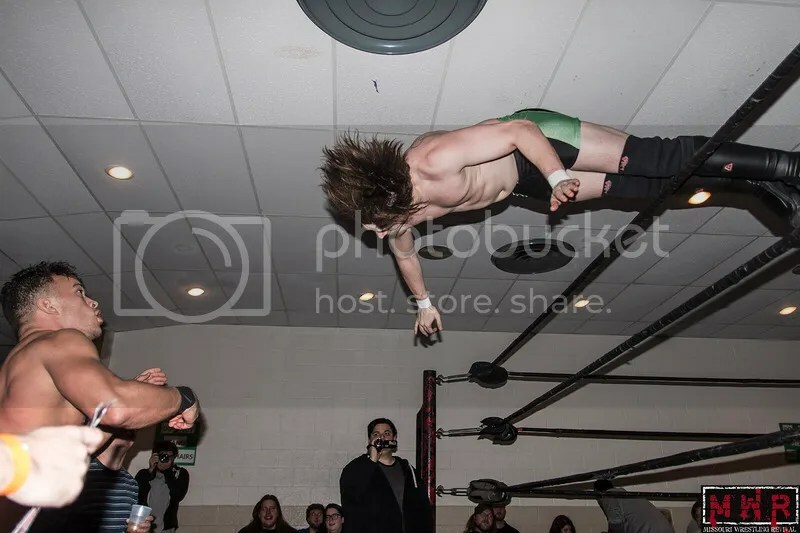 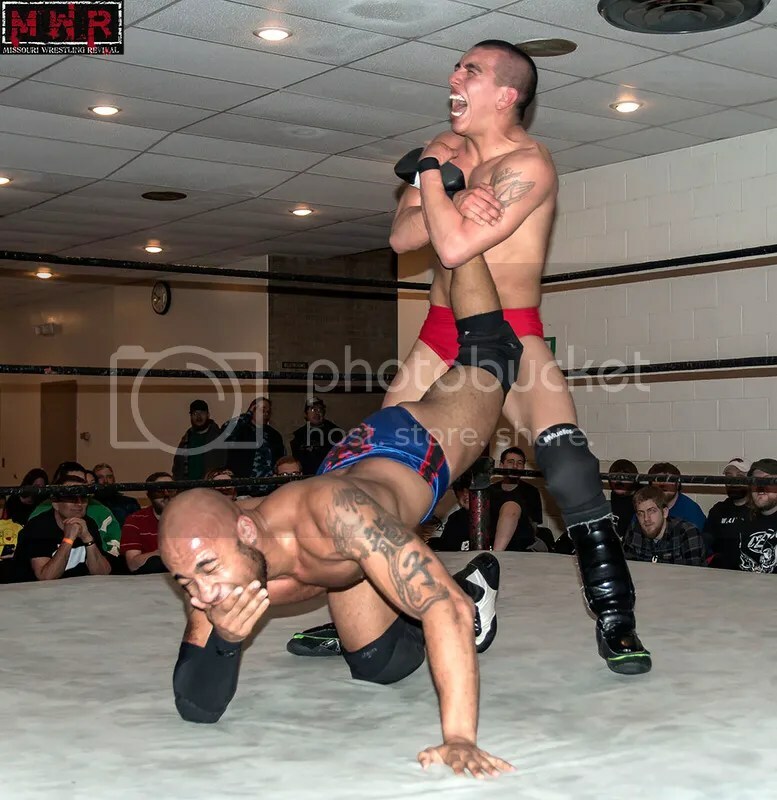 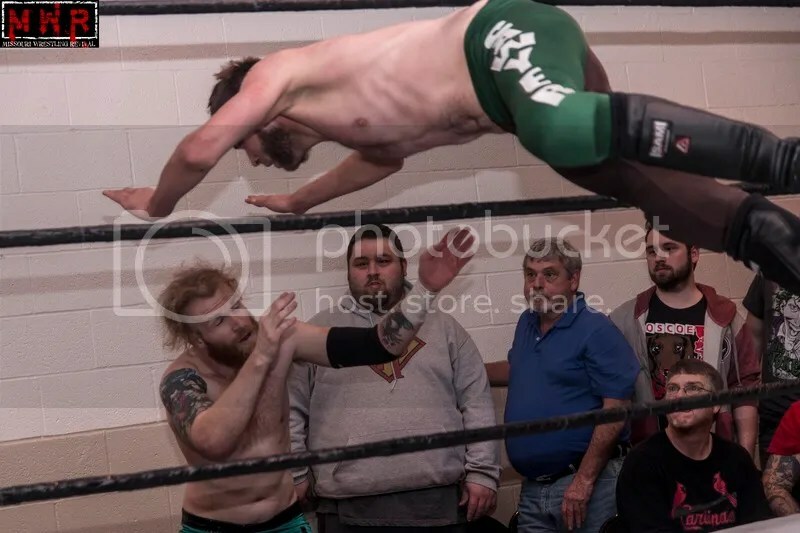 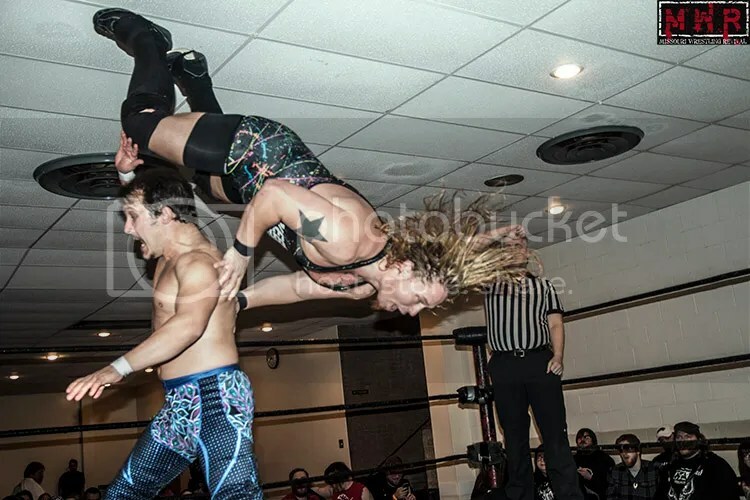 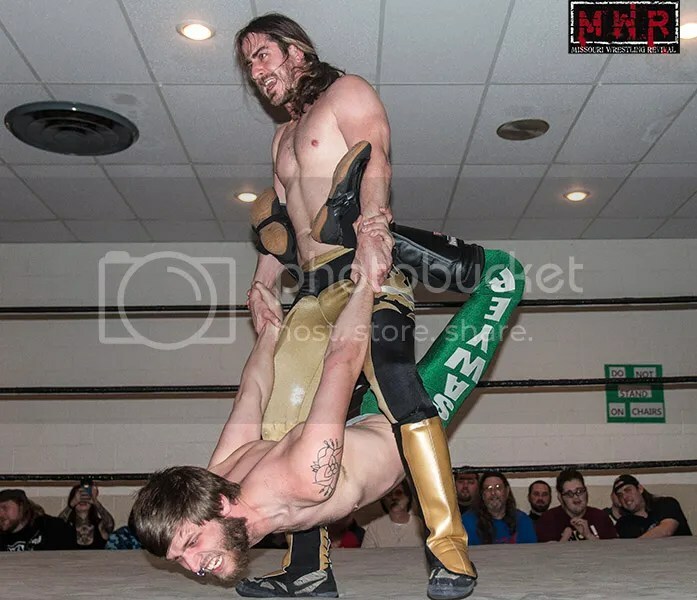 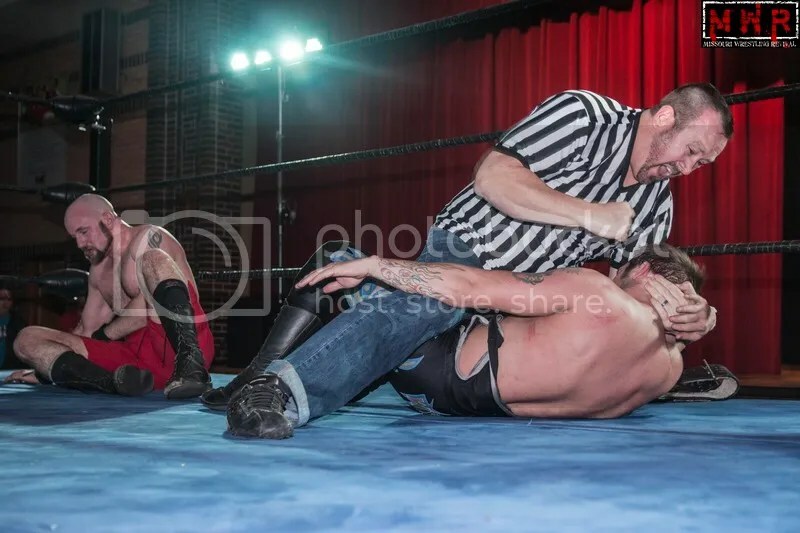 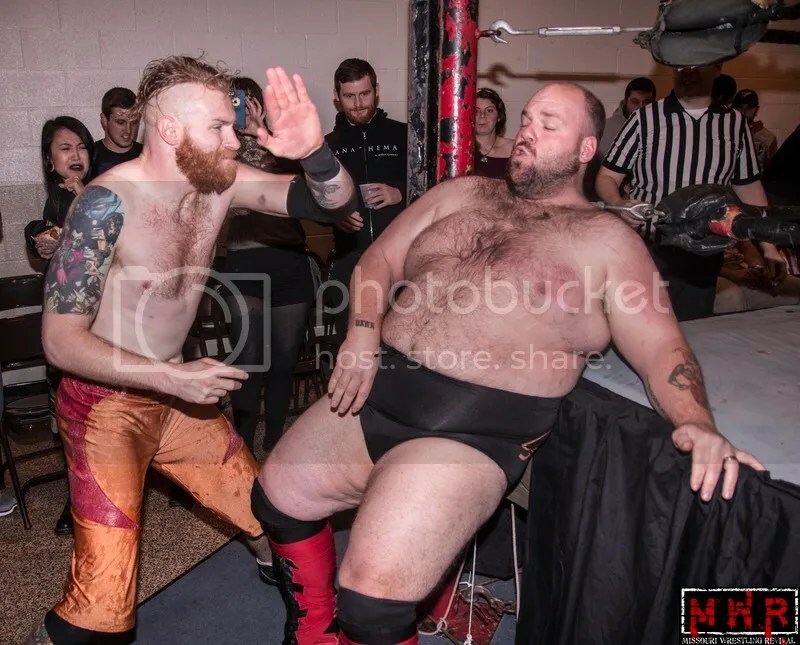 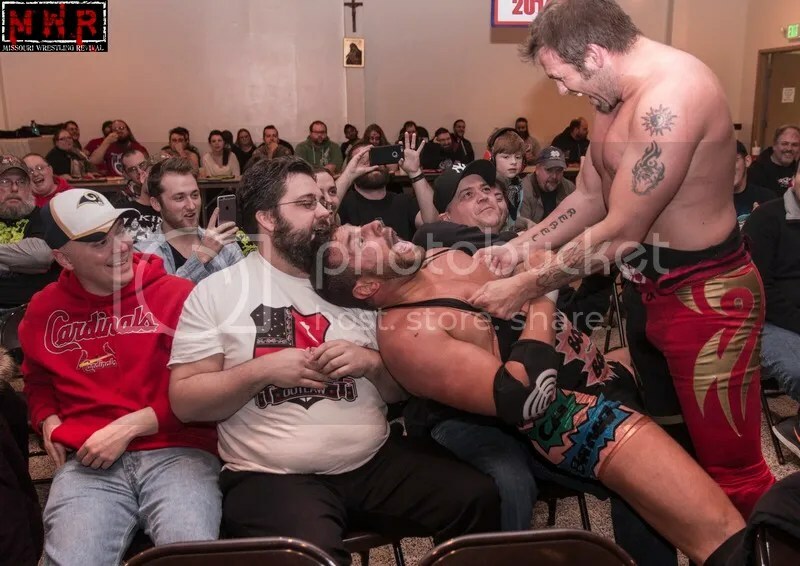 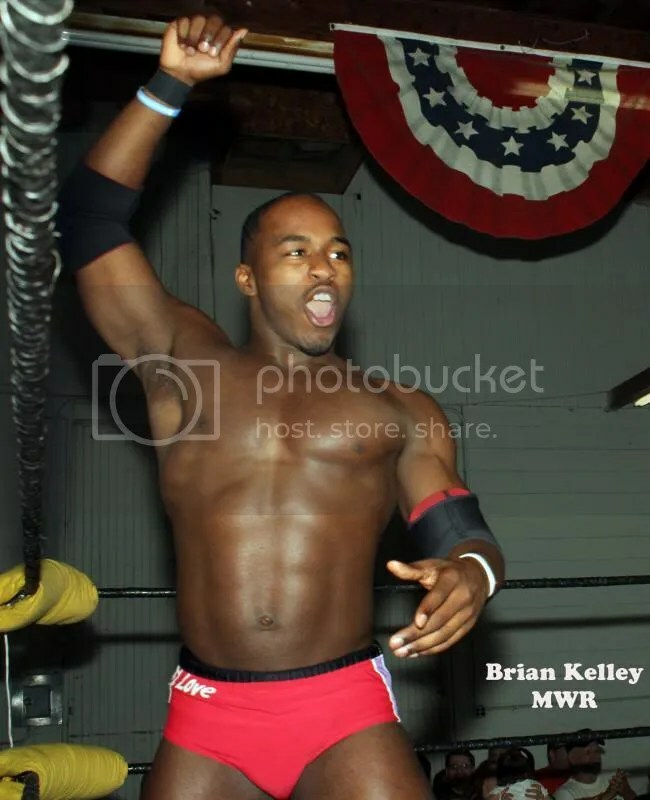 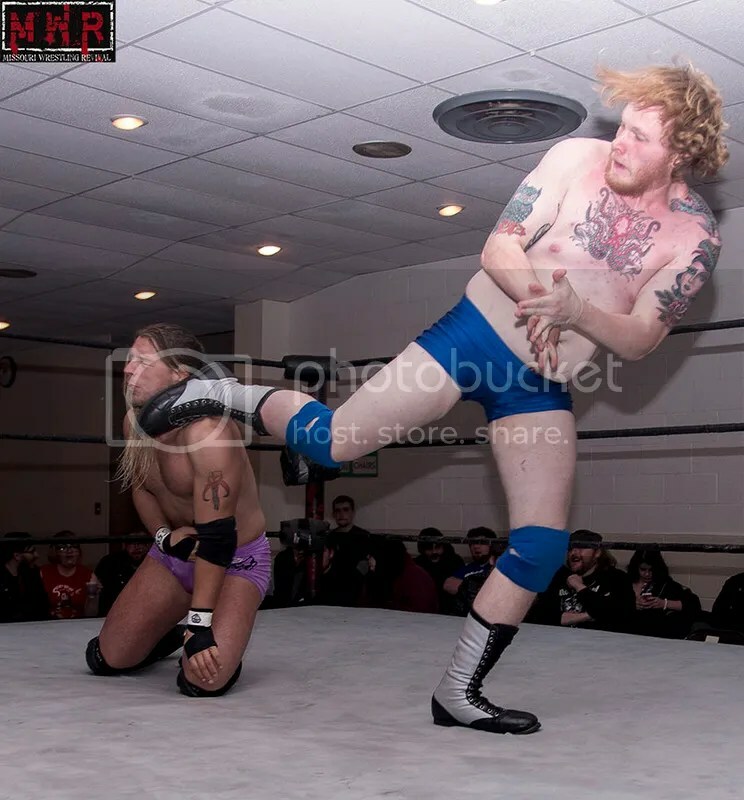 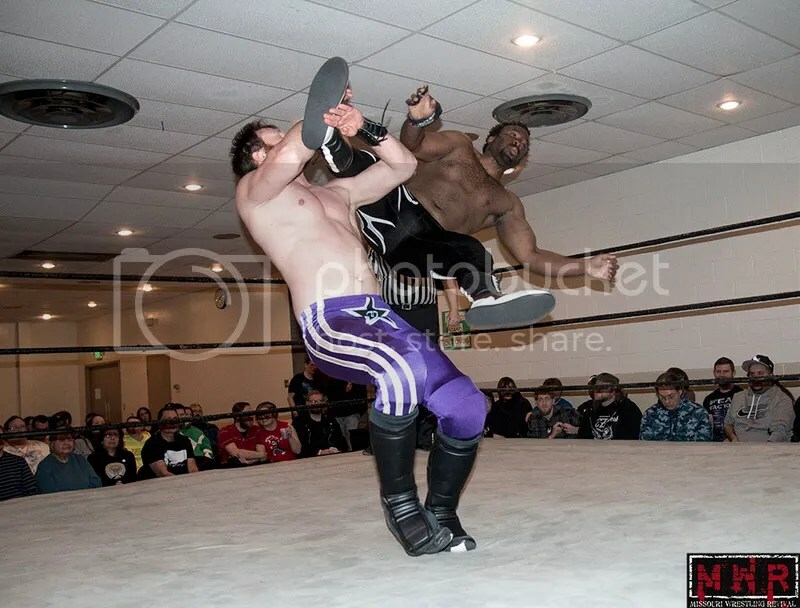 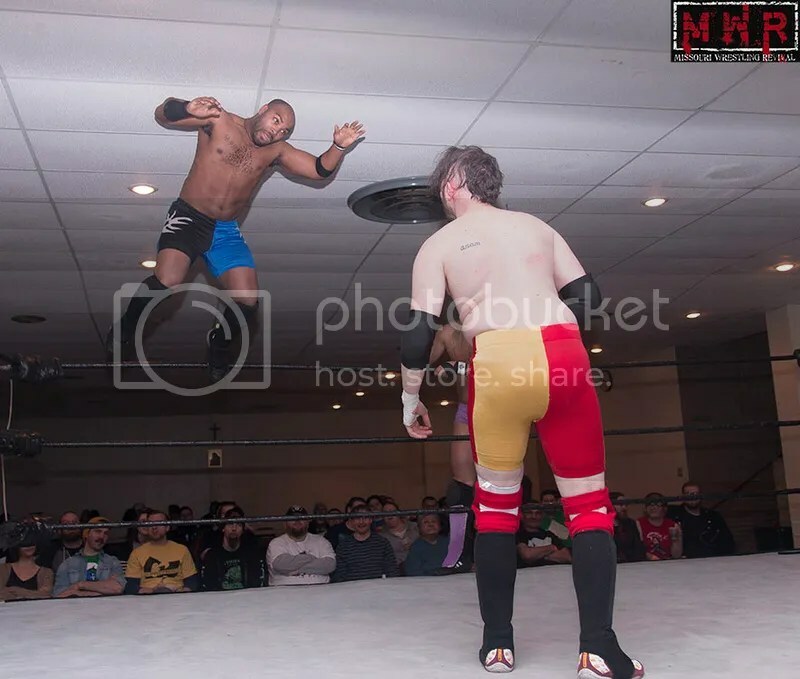 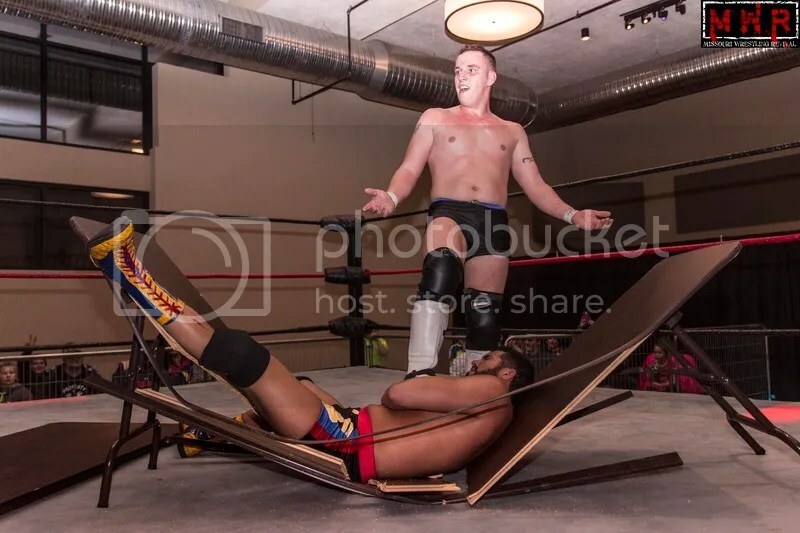 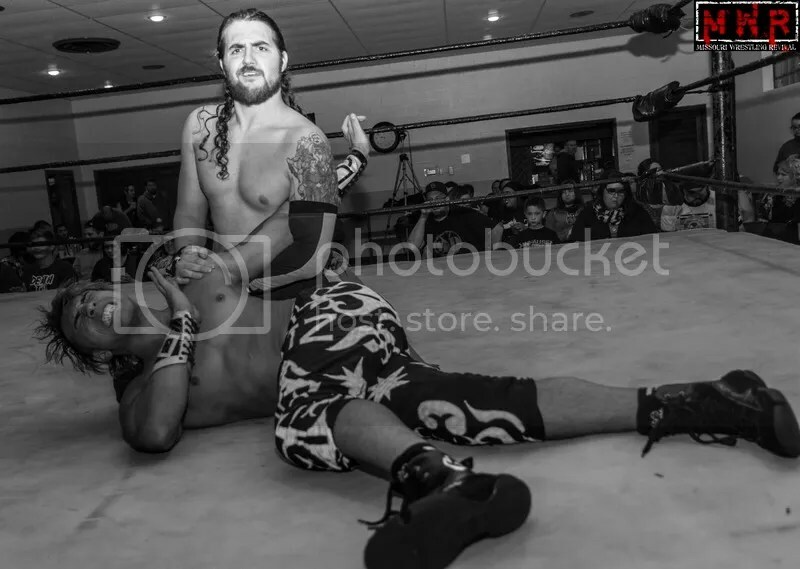 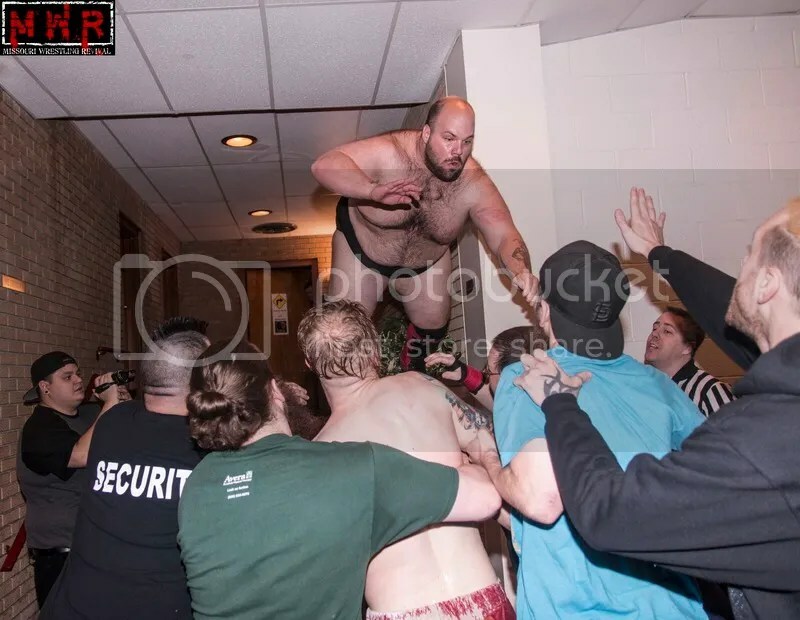 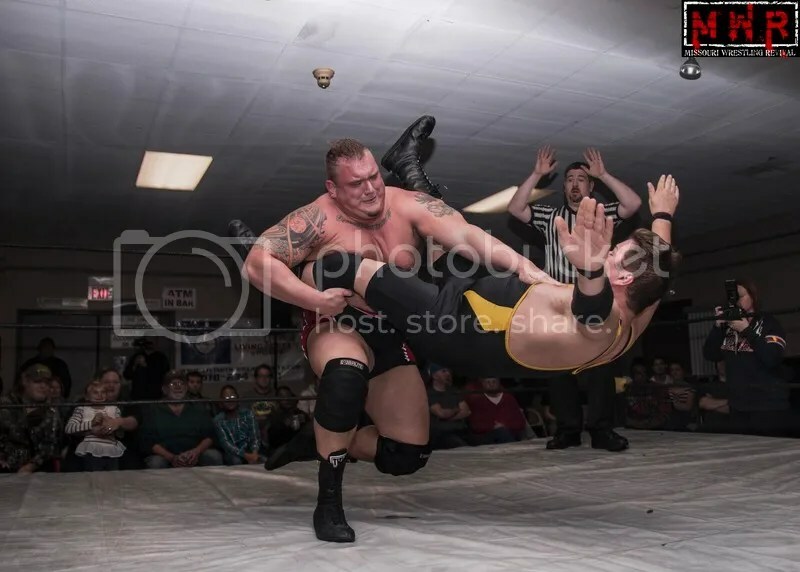 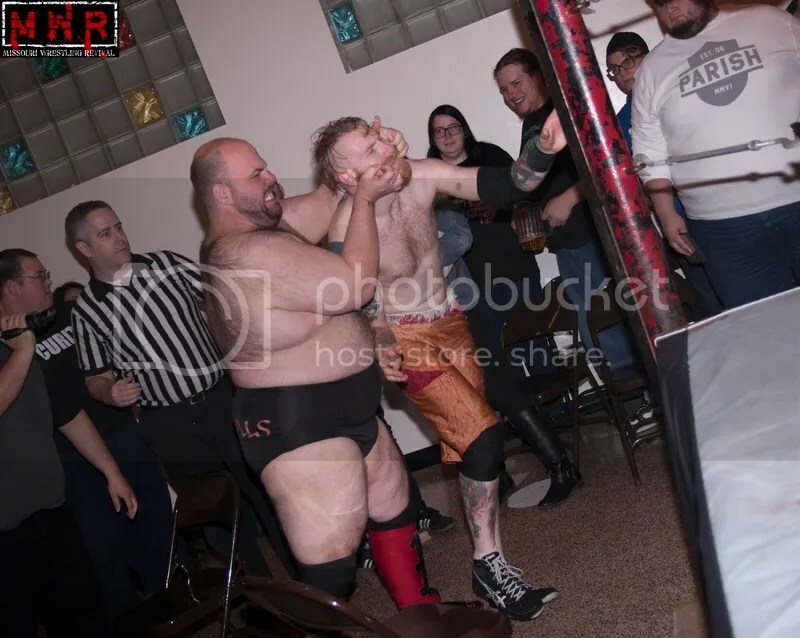 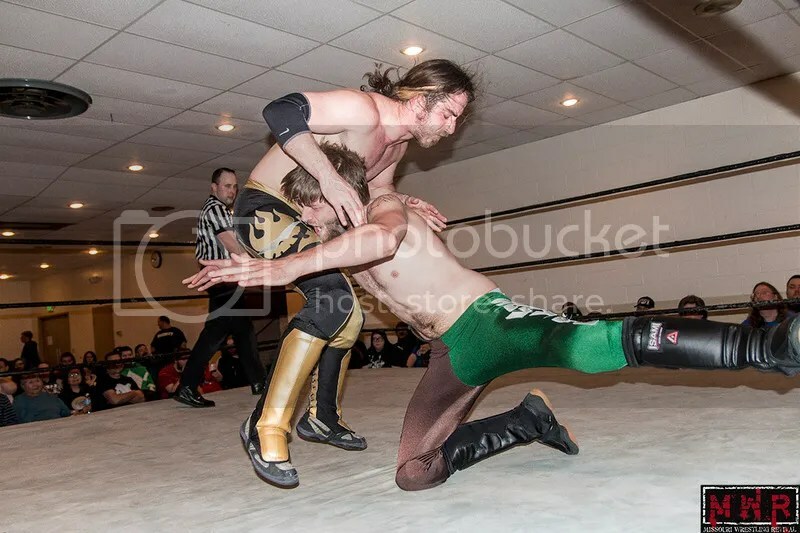 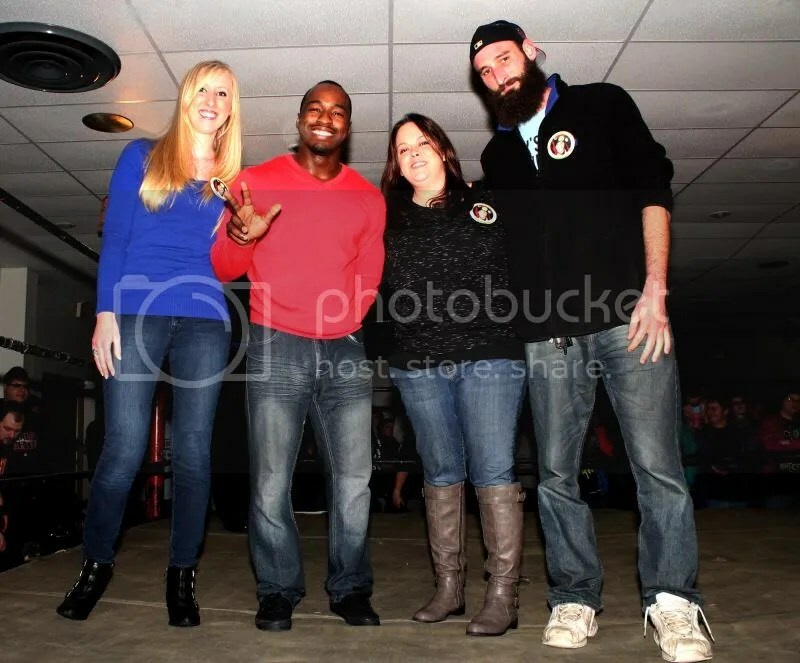 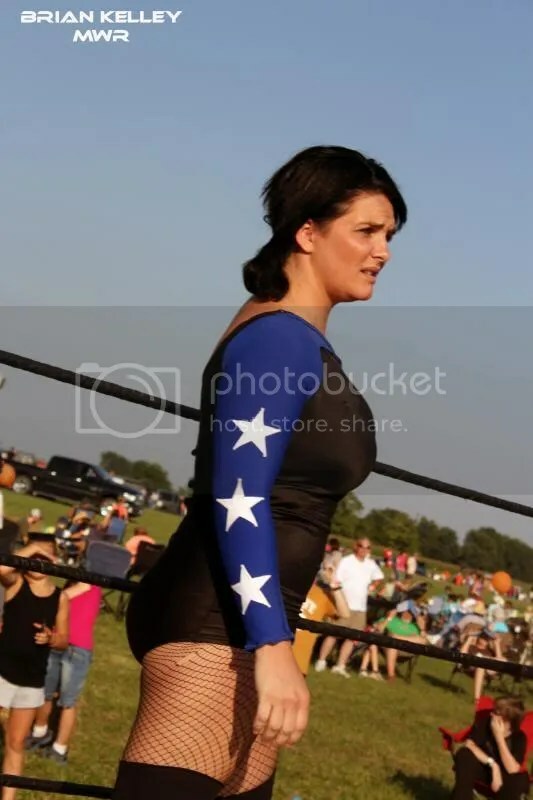 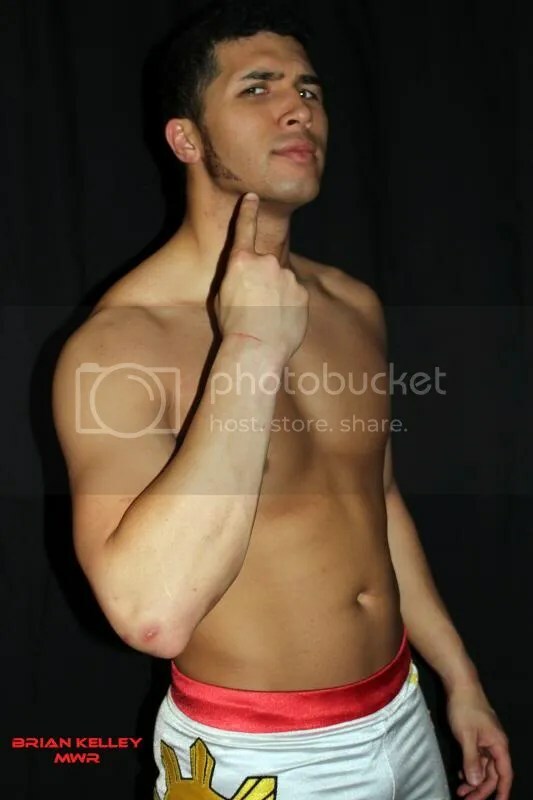 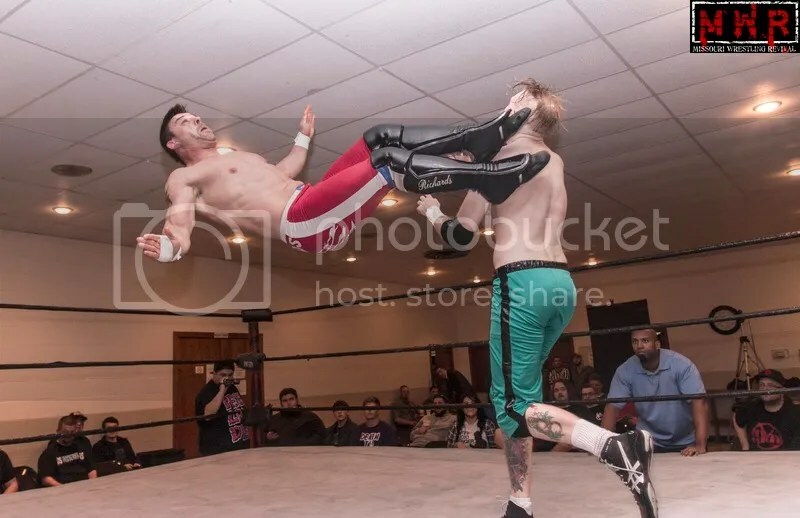 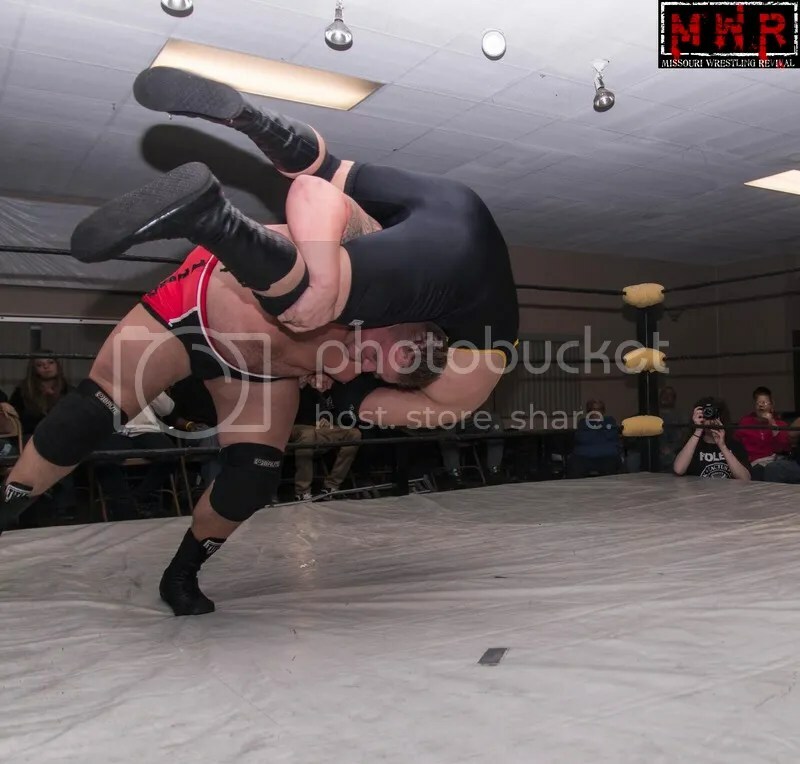 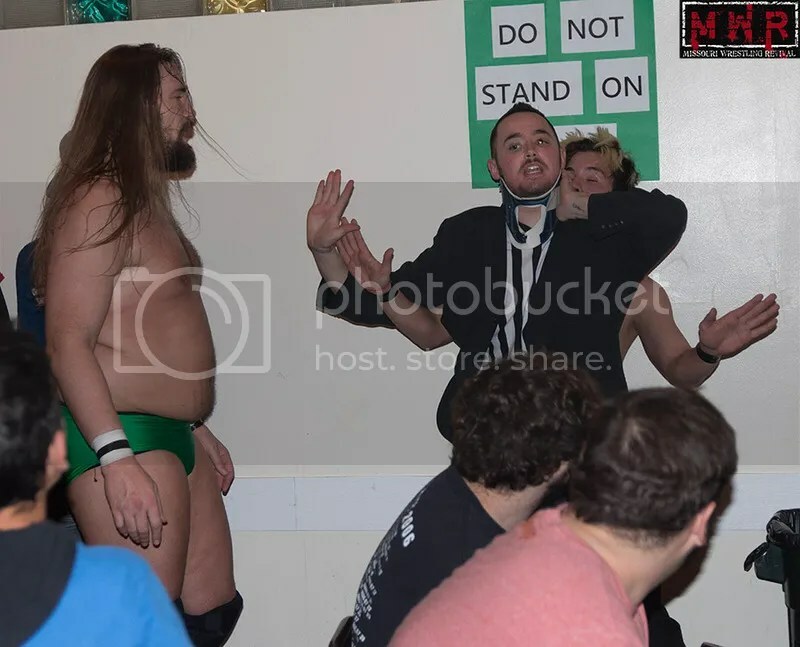 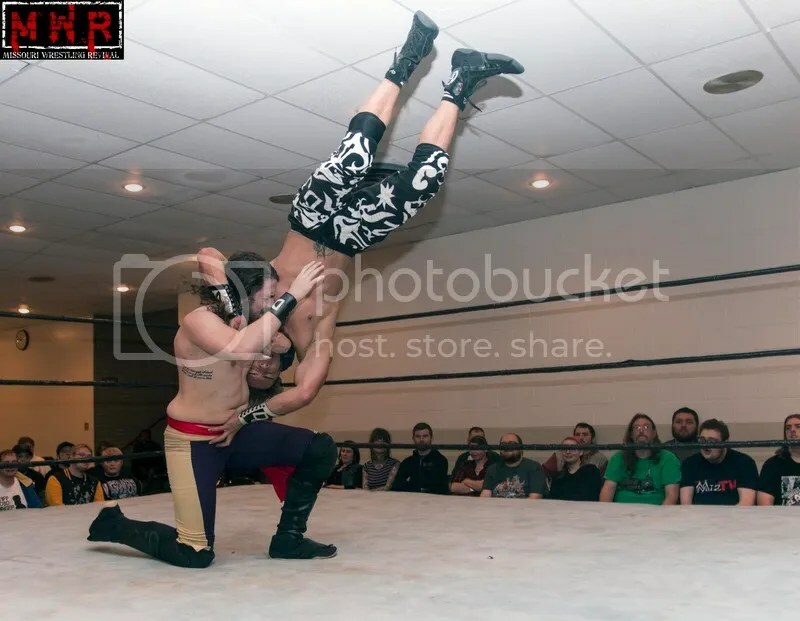 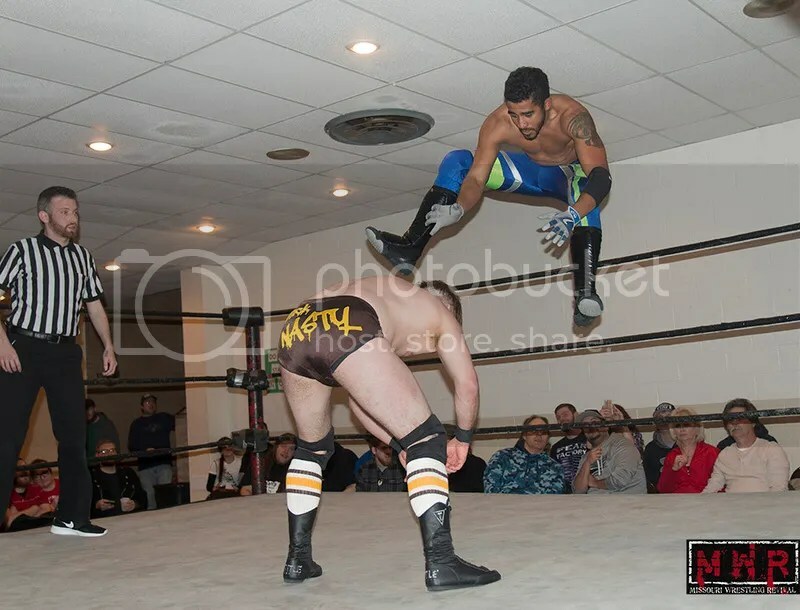 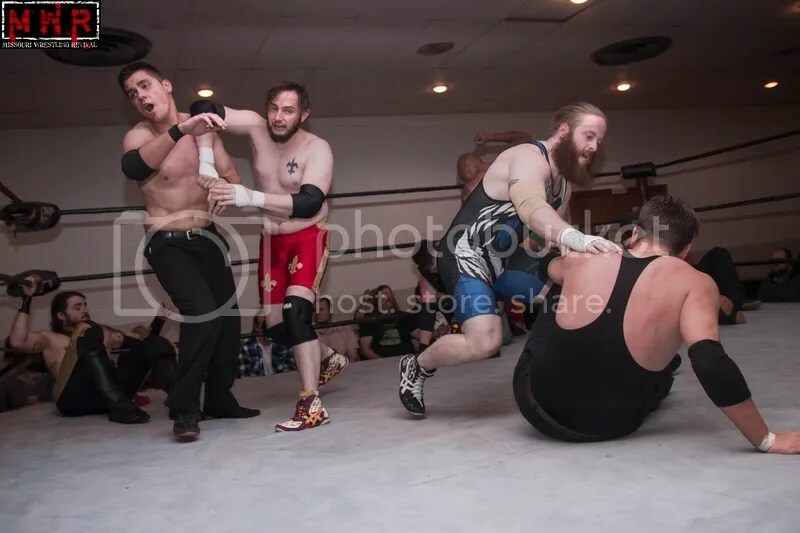 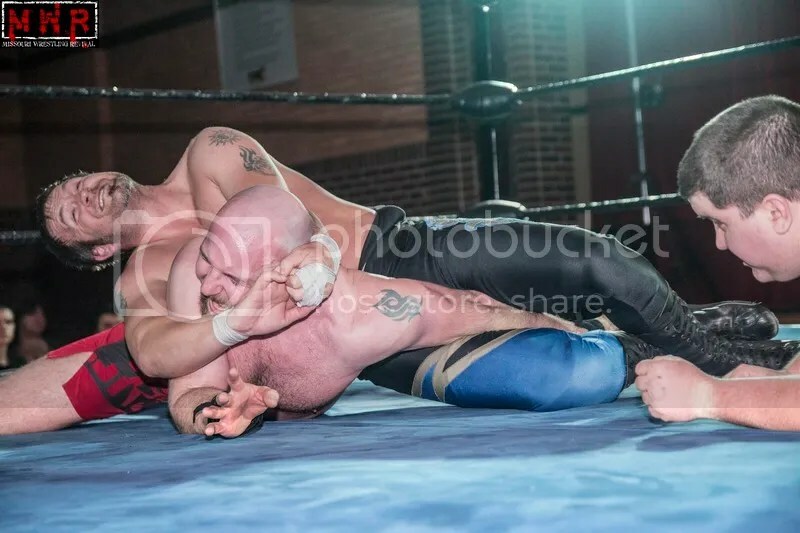 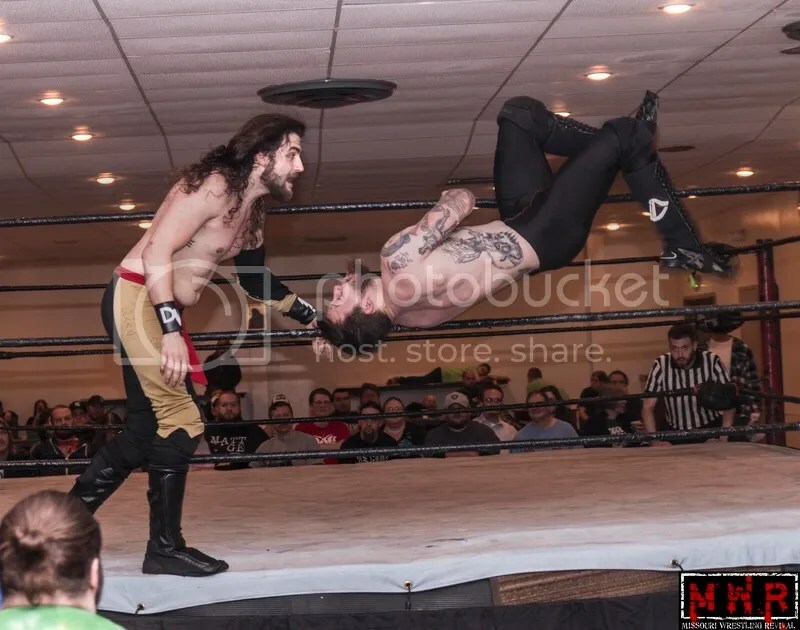 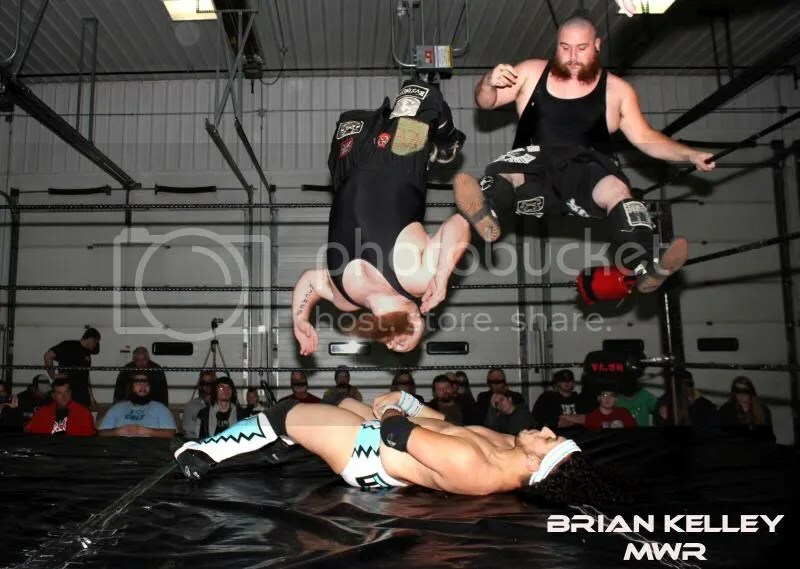 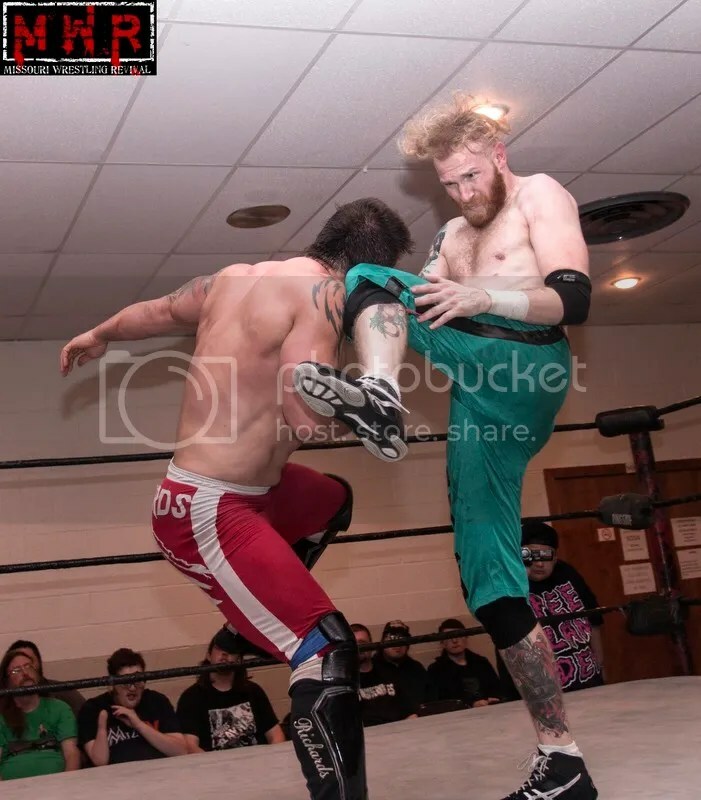 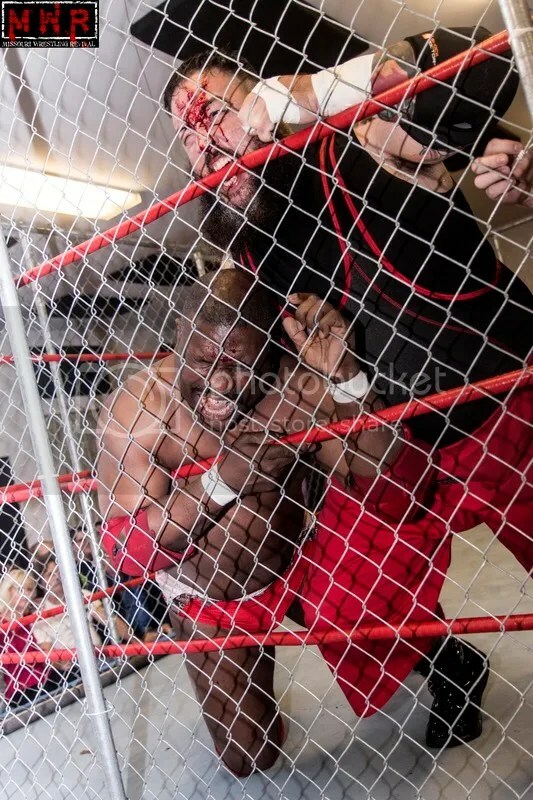 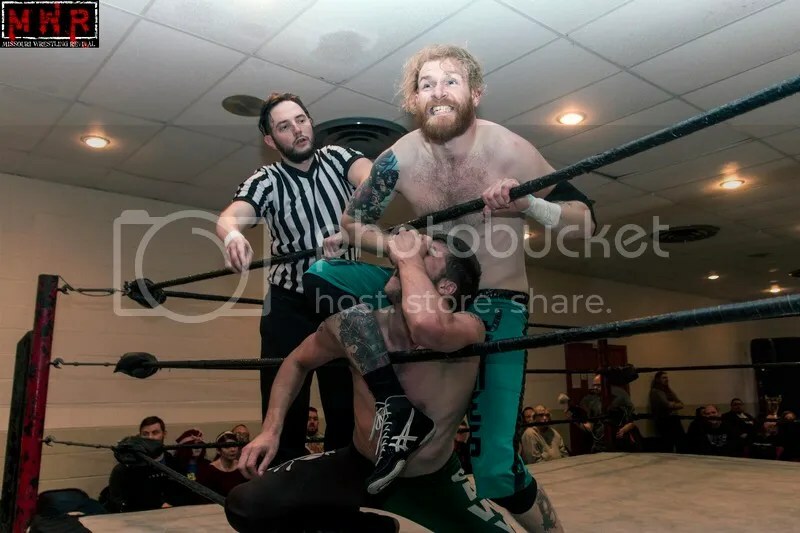 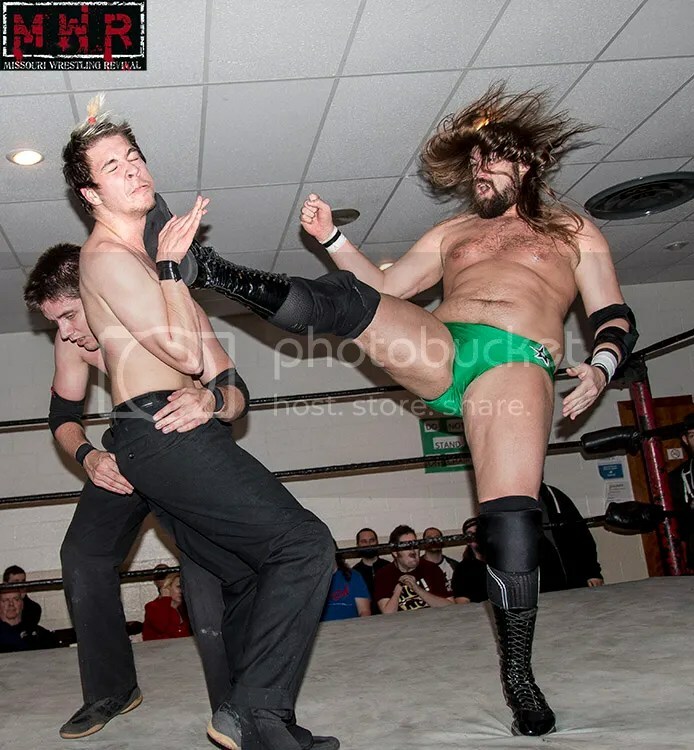 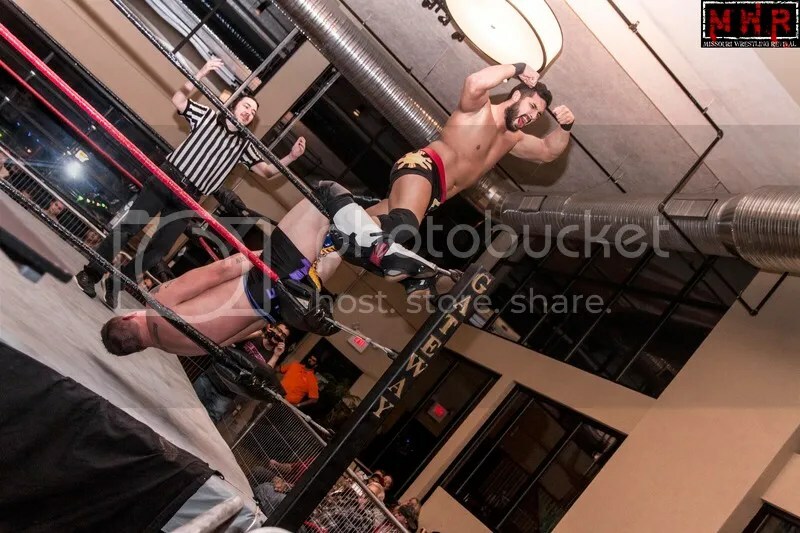 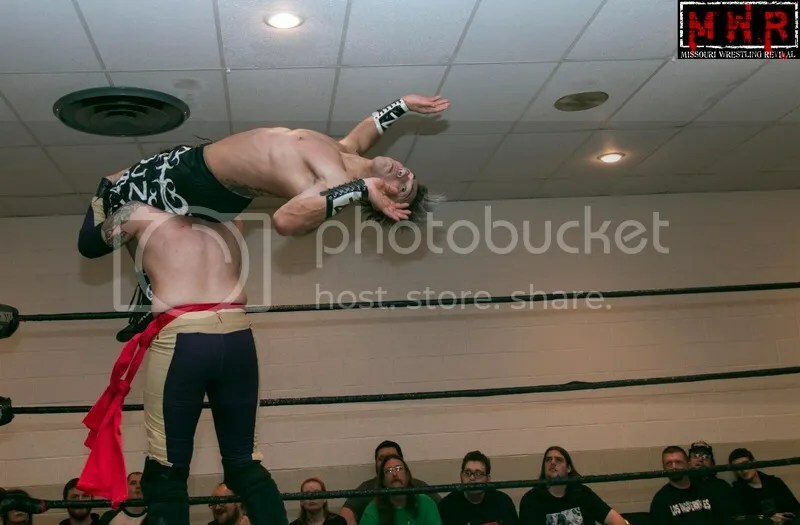 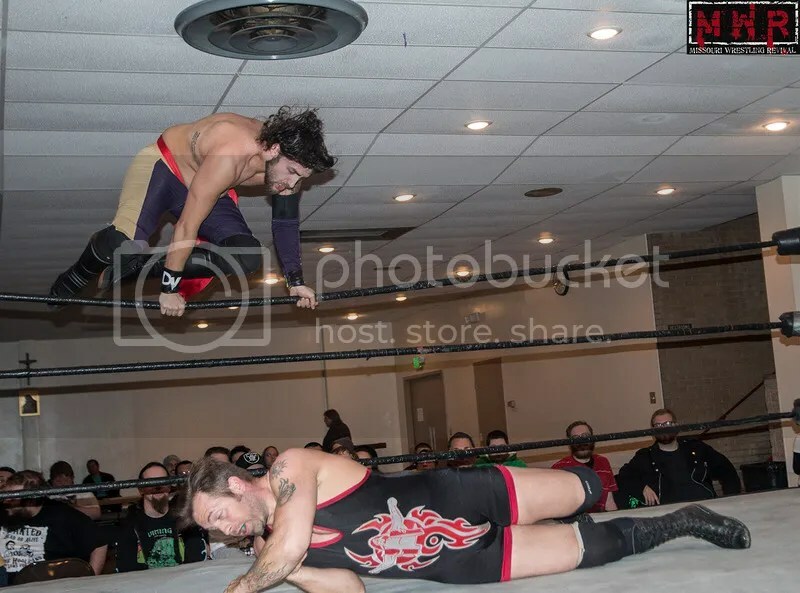 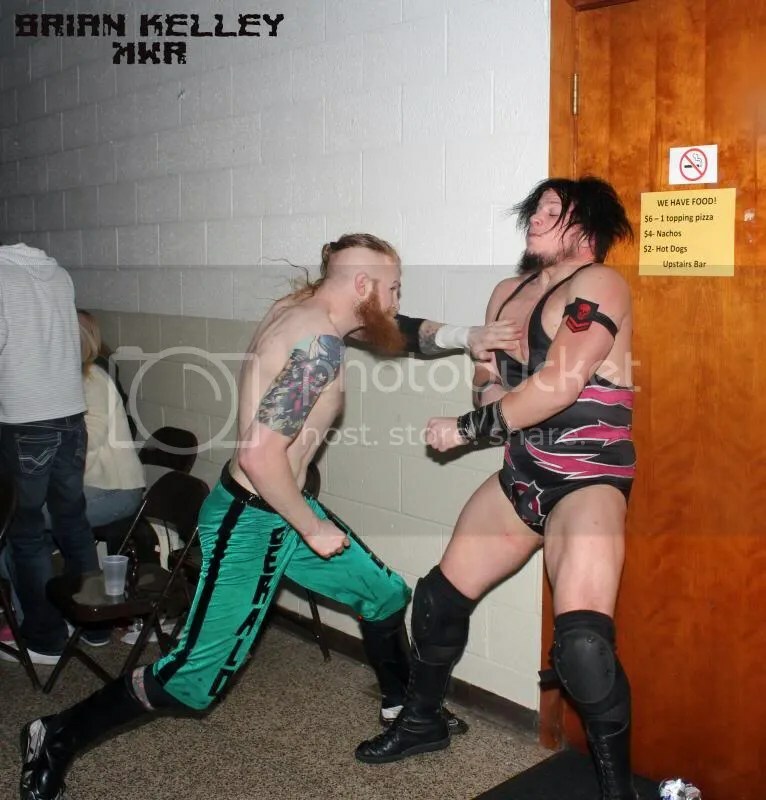 I had the pleasure to sit down and speak to one of the most underrated wrestlers in the country today, Gerald James prior to the annual St Louis Anarchy’s “Circus Maximus” earlier this year. 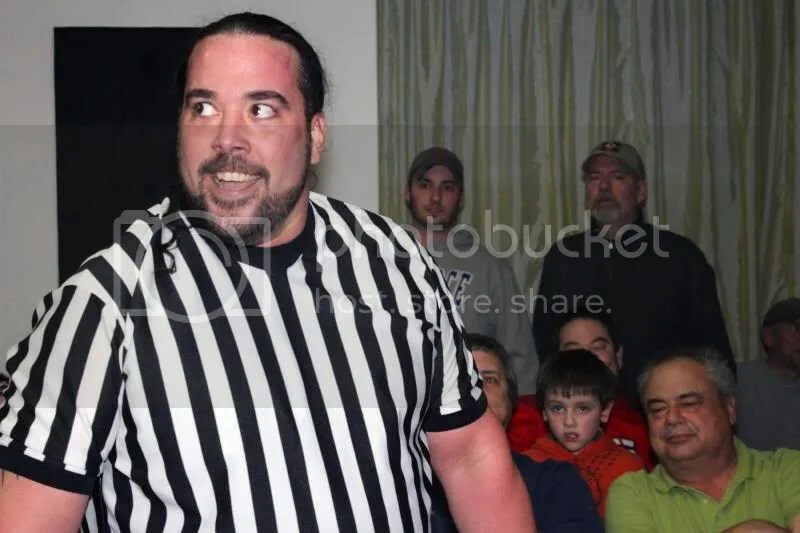 Some fans may remember him in LWA as Gary the Barn Owl, while others may recall him as Gary J. 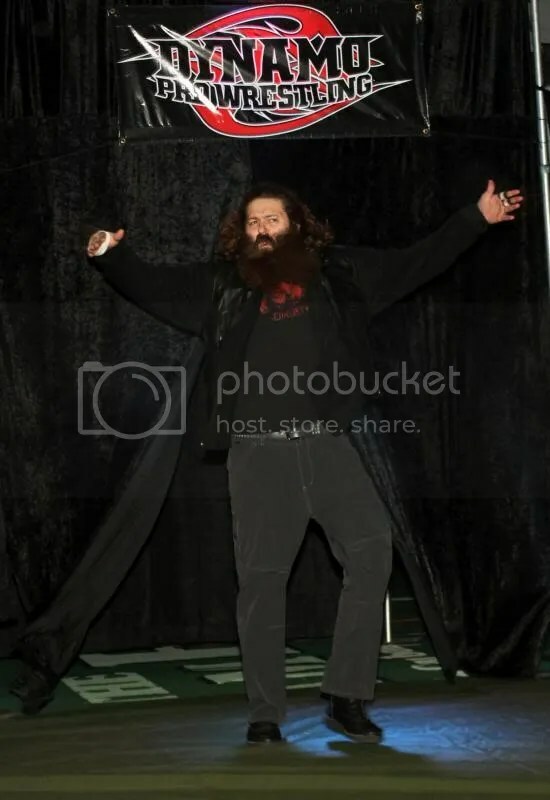 Though James a small guy from WWE standards, he has been involved in some brutal and most defiantly entertaining matches during the MWR Years. 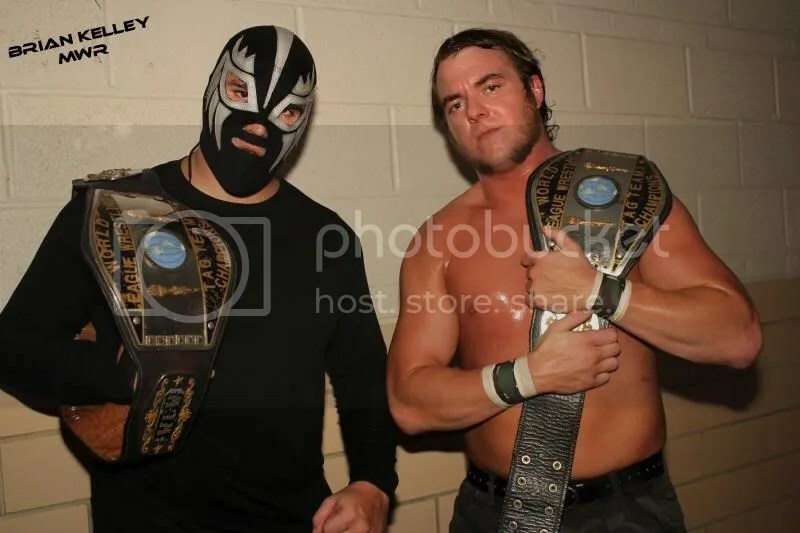 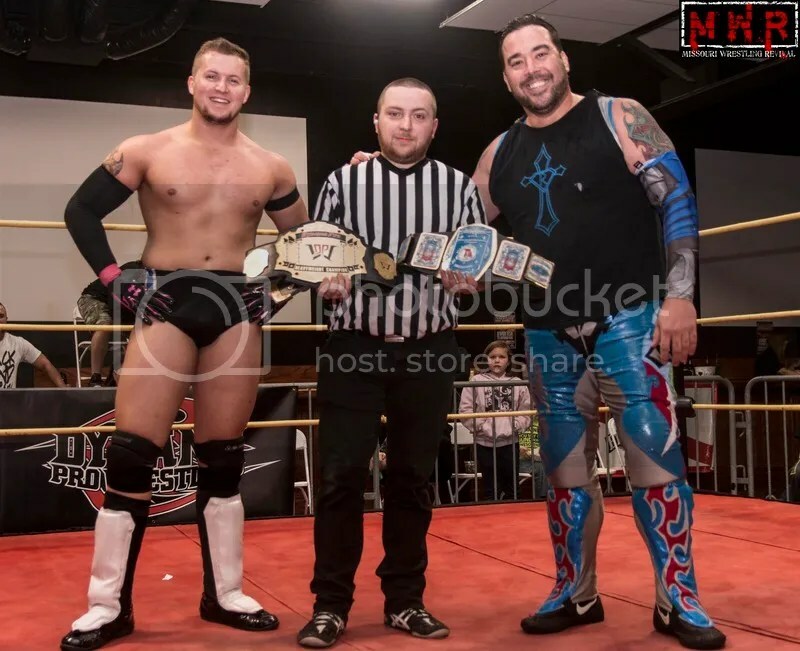 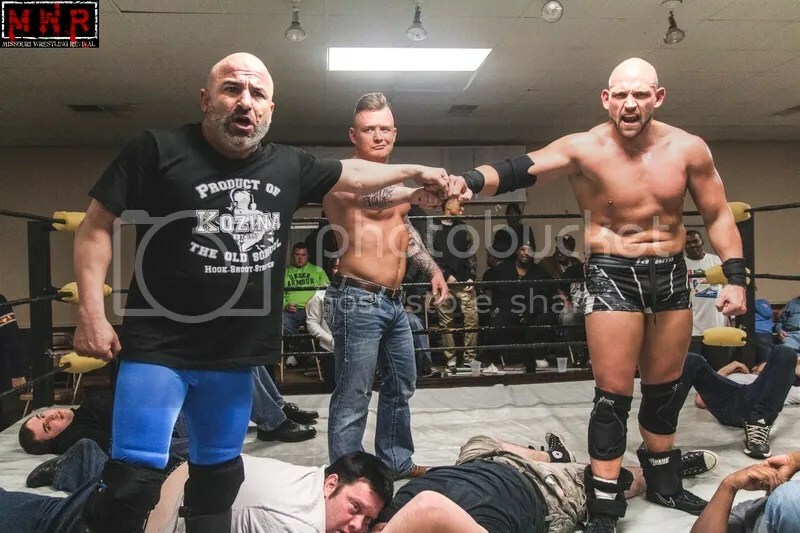 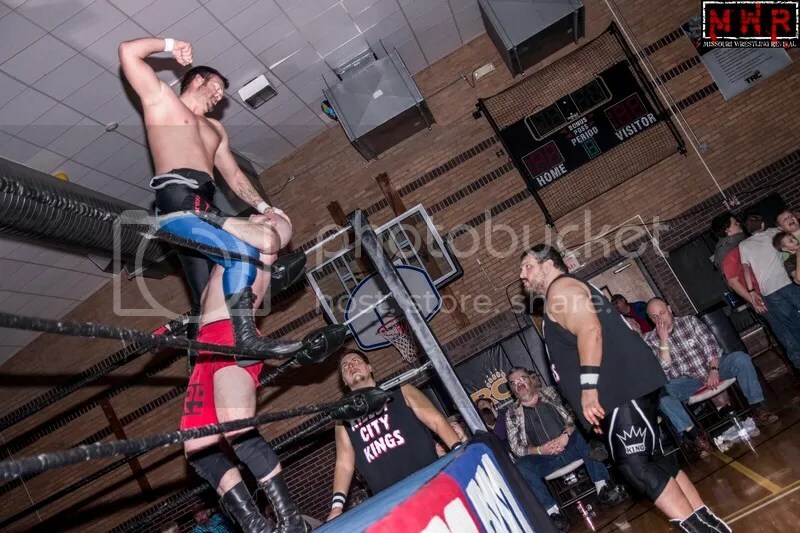 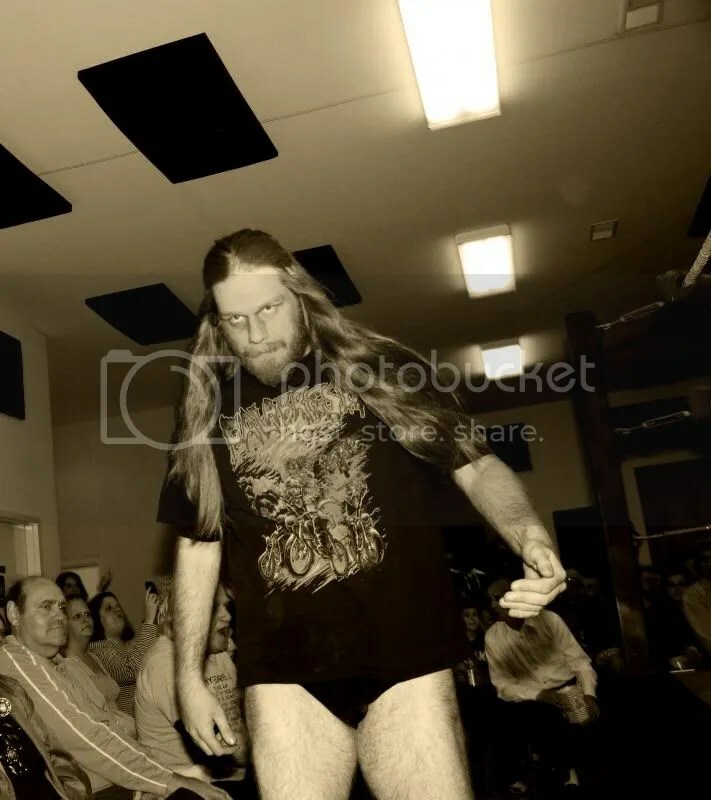 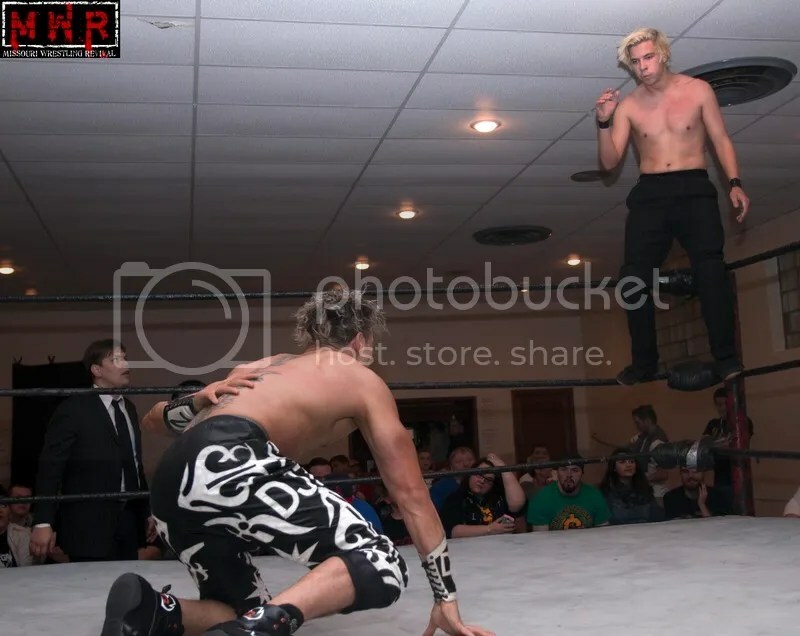 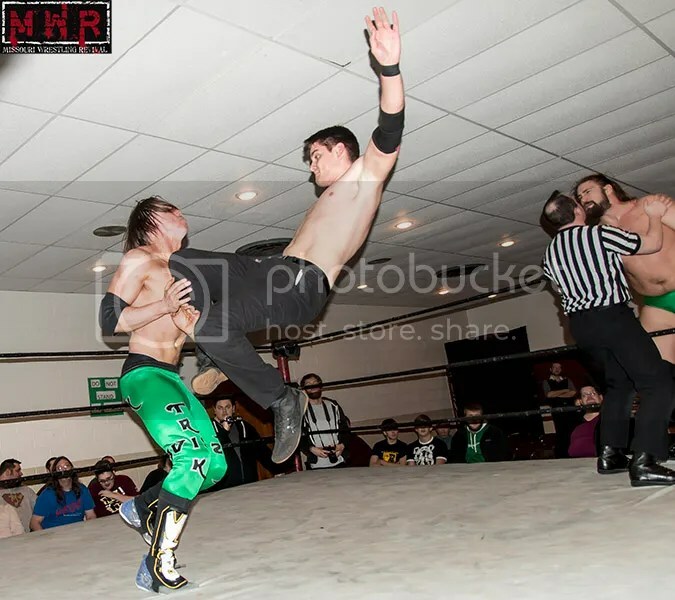 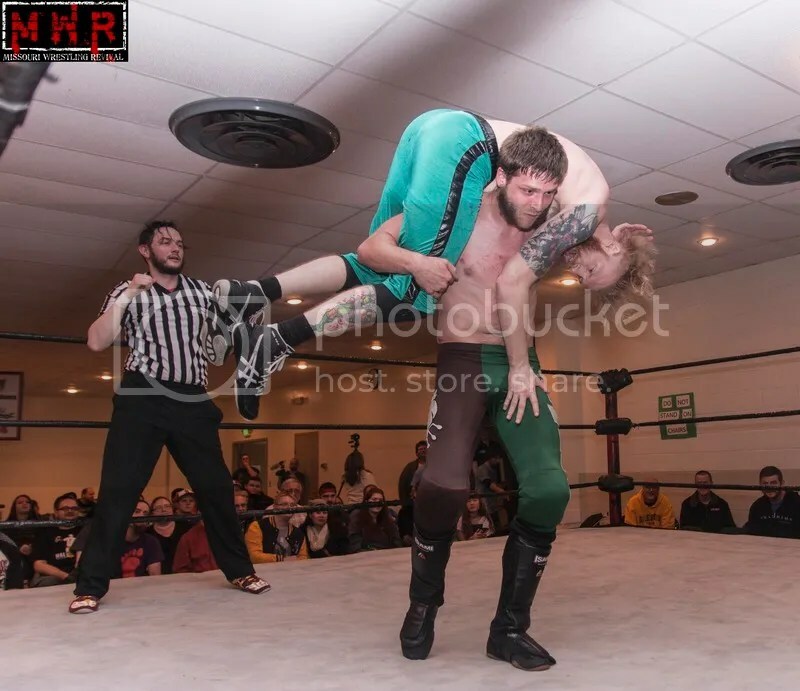 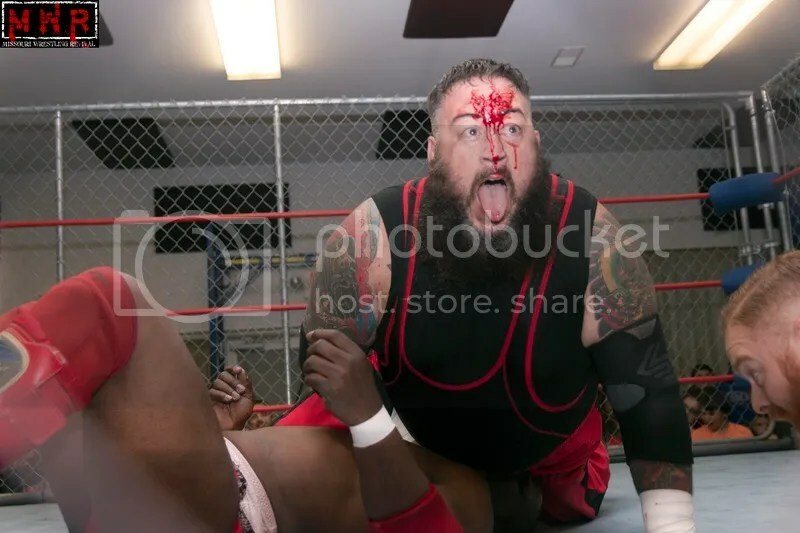 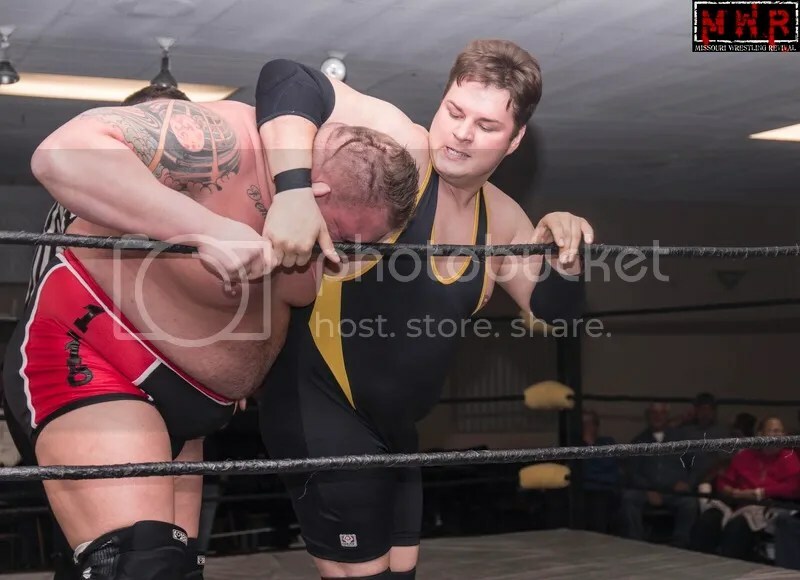 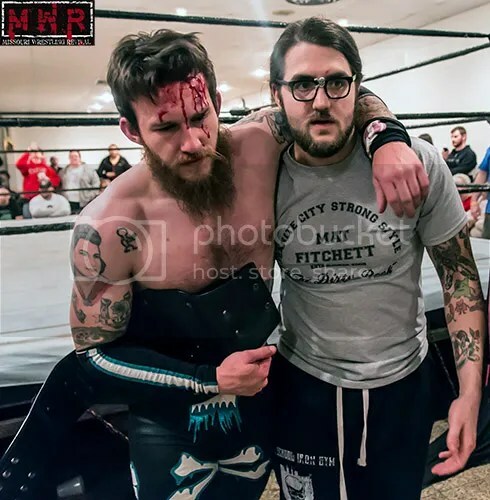 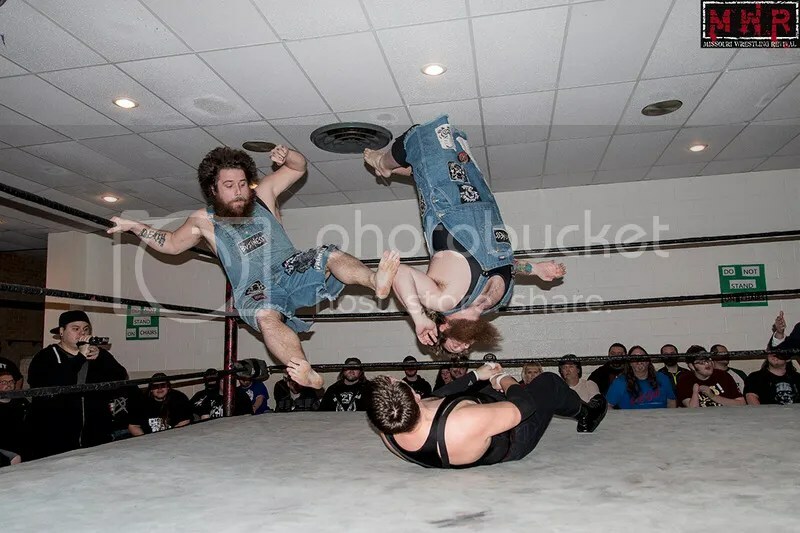 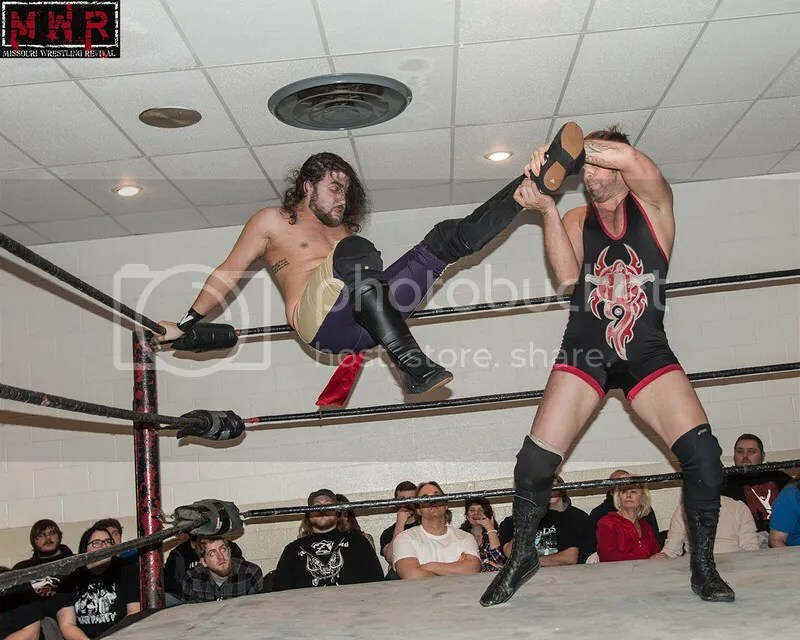 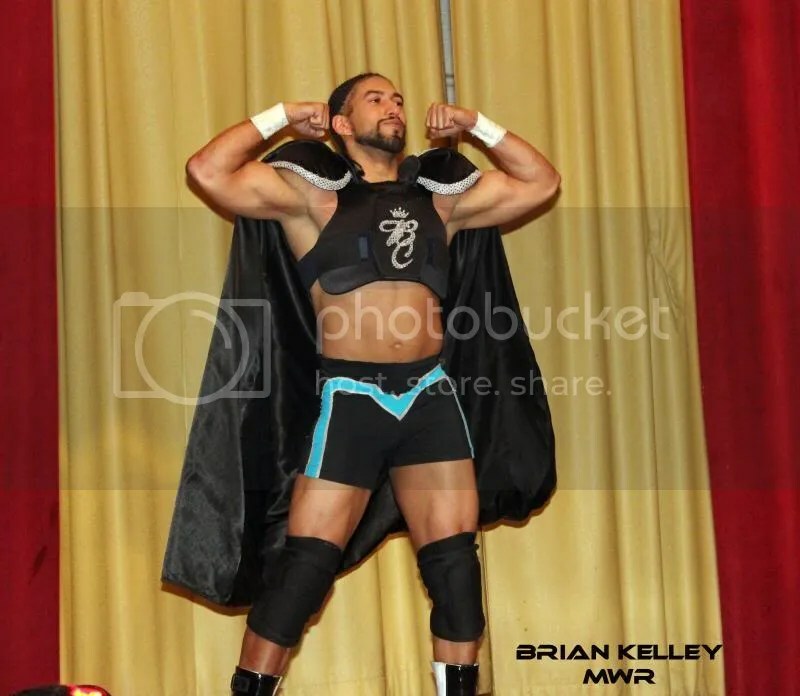 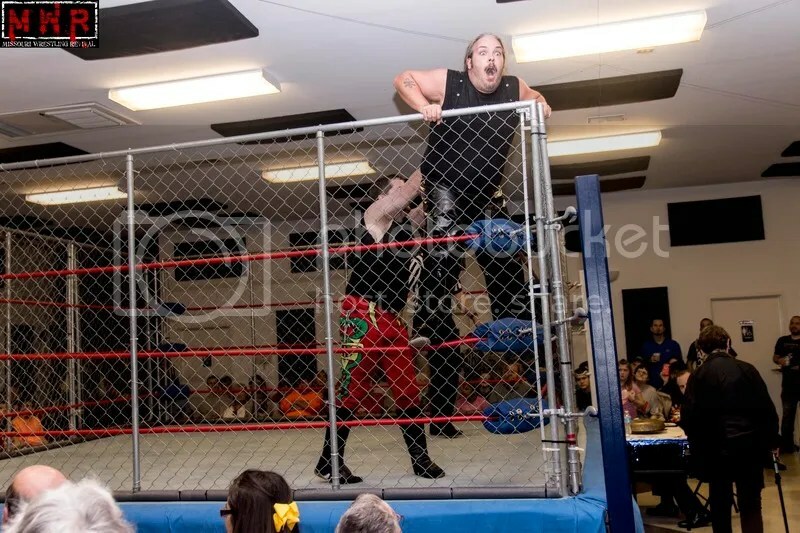 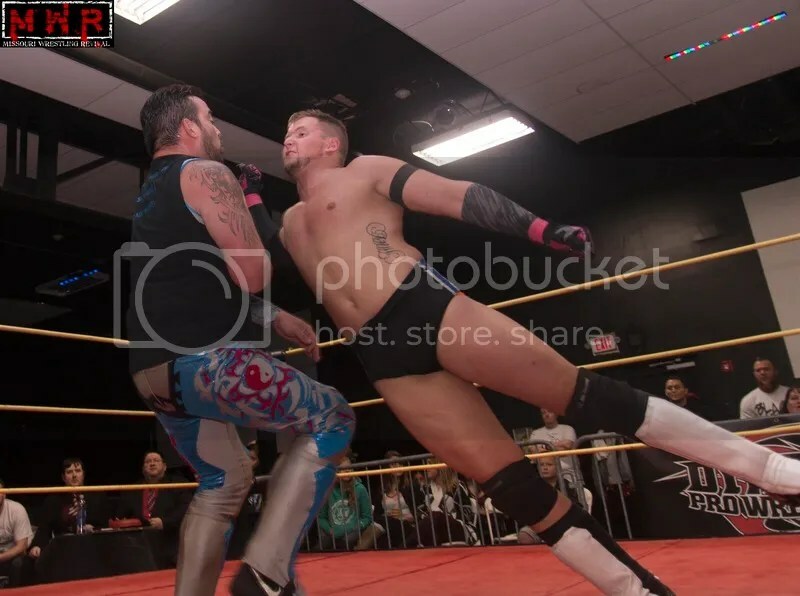 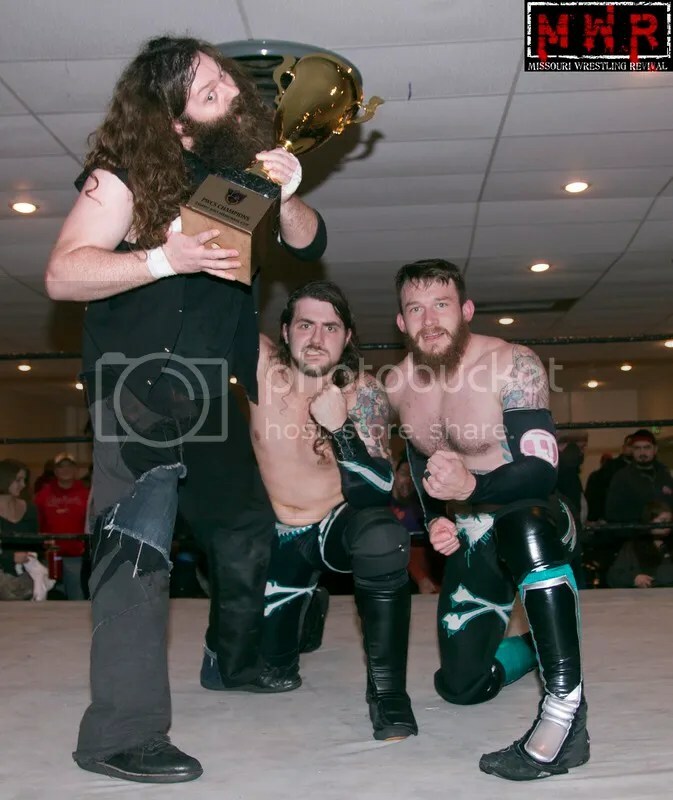 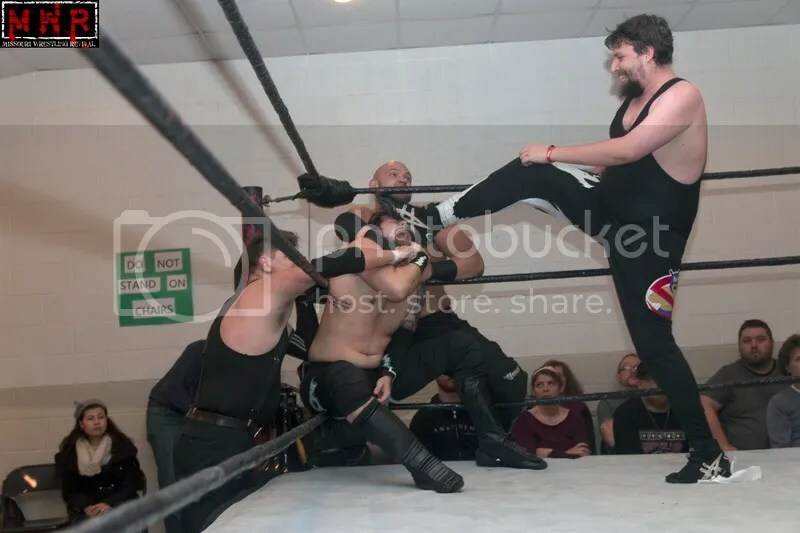 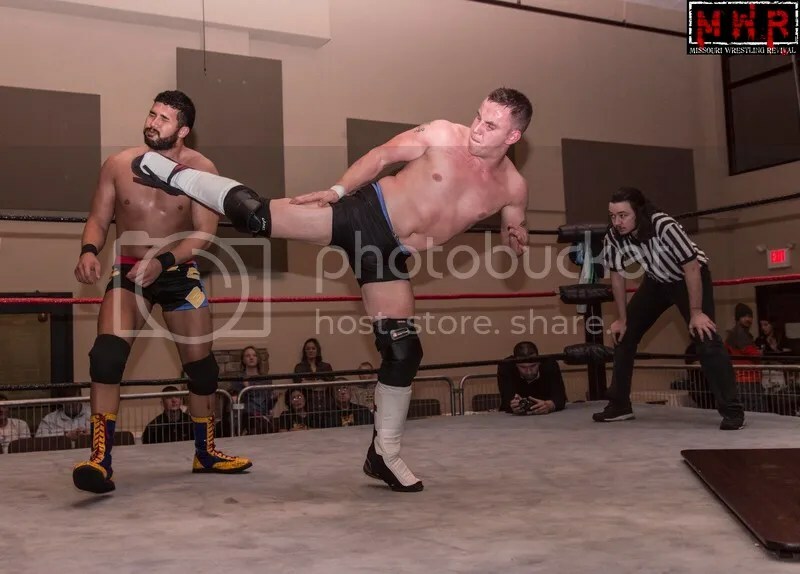 James , was kind enough to look into his career in this 3 part interview that shared road stories, matches at Texas Anarchy Championship Wrestling, and highlights of working with many of the top stars in the sport today. 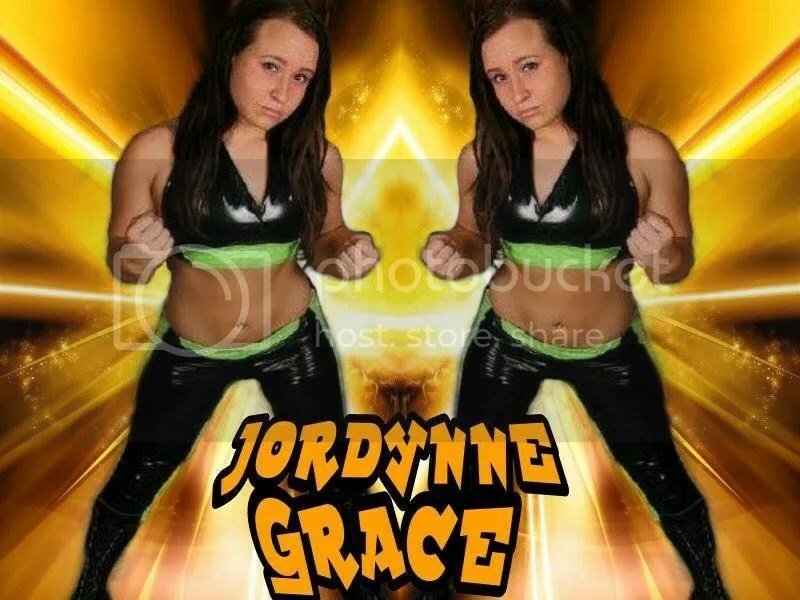 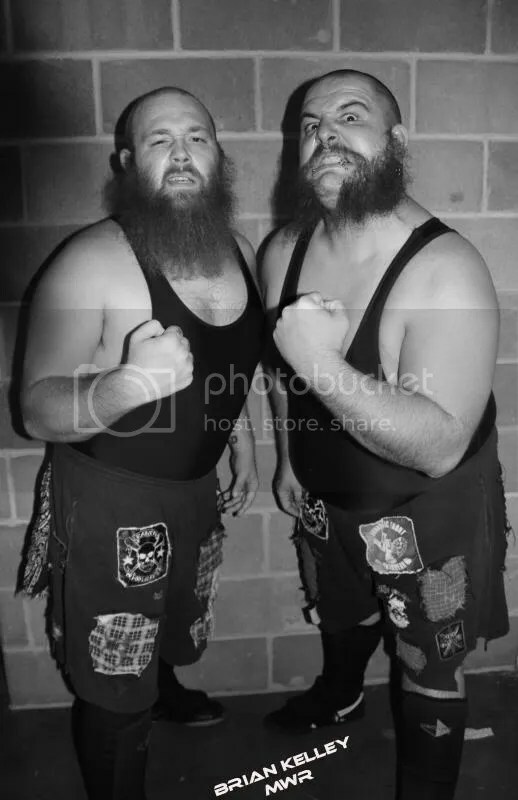 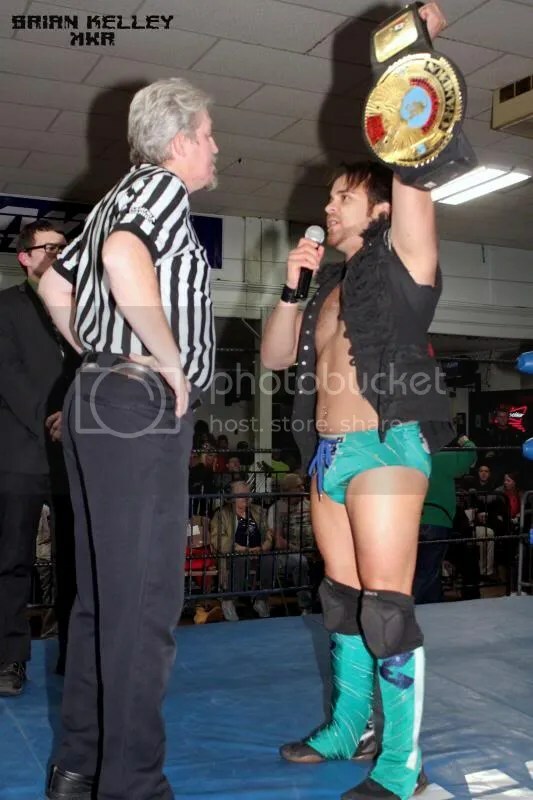 As of this date it is the the longest video interview we had done at this site, due to myself getting lost into the moment and enjoying the talk with a wrestler that has worked hard to live the dream of being a pro wrestler. 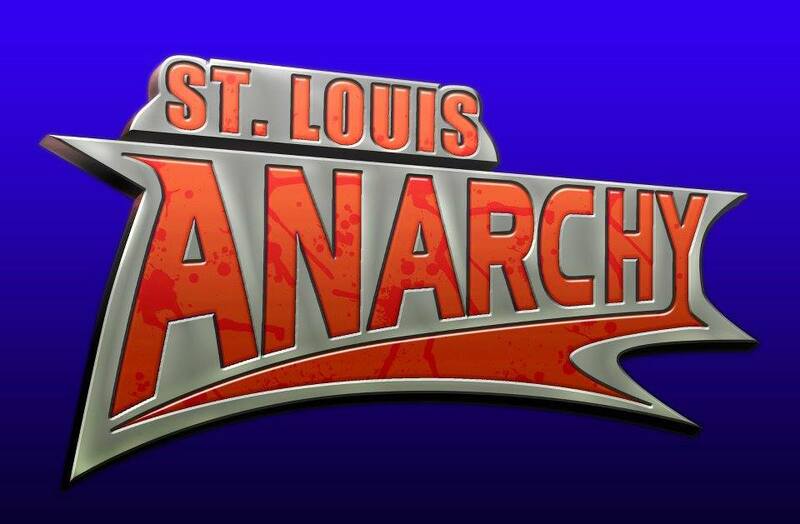 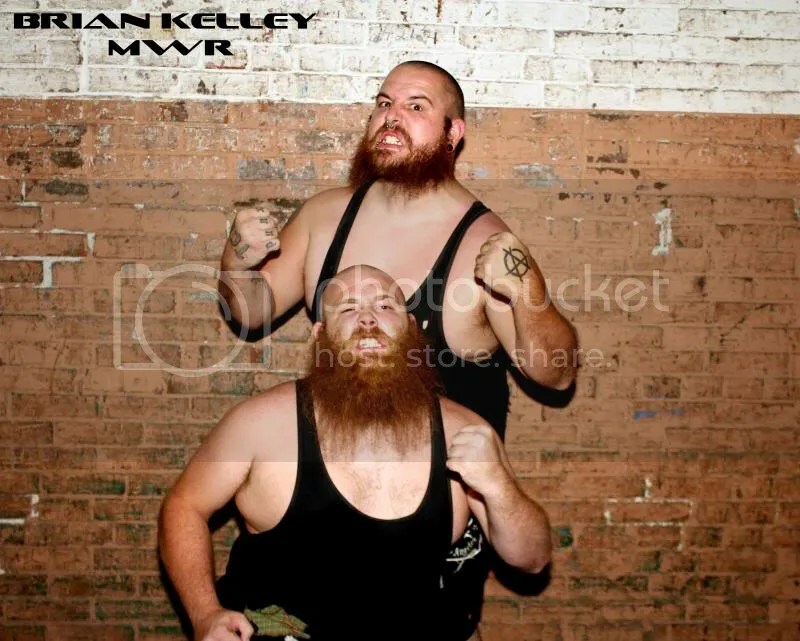 Once again we would like to thank Gerald James and St Louis Anarchy for taking the time to sit down with us at MWR. 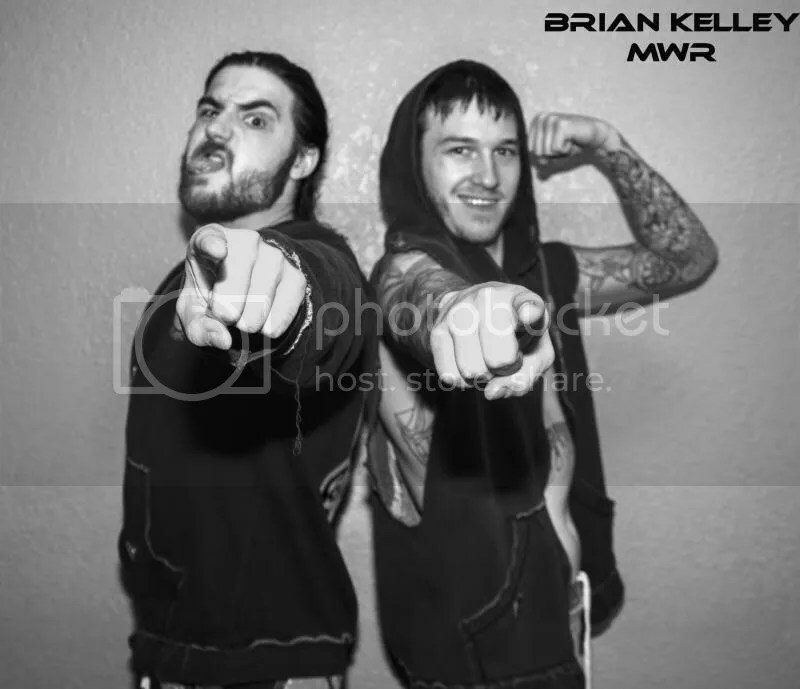 Look for part 2 of this interview in the near future at MWR. 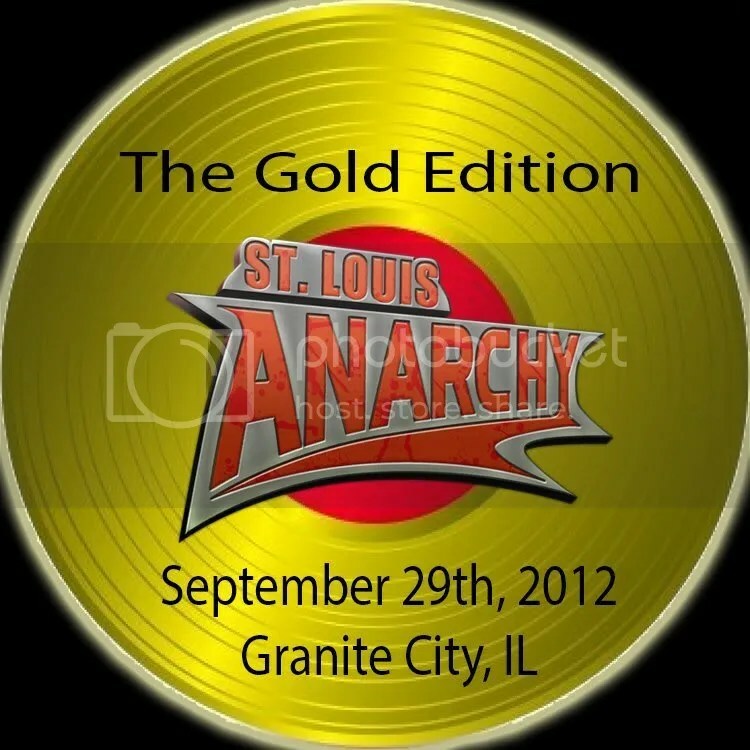 Till then do not hesitate to purchase your tickets when SLA returns on September 29th with “The Gold Edition” in Granite City IL. 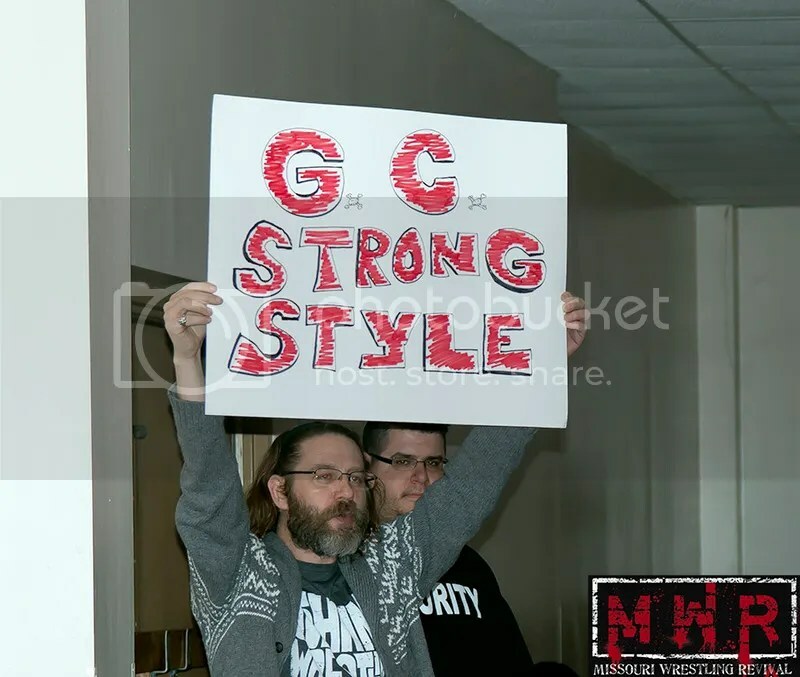 Granite City, IL NOTE: That is the address for the YMCA it is right across the street from the Rivers Edge and is best address to use for GPS or Mapquest. 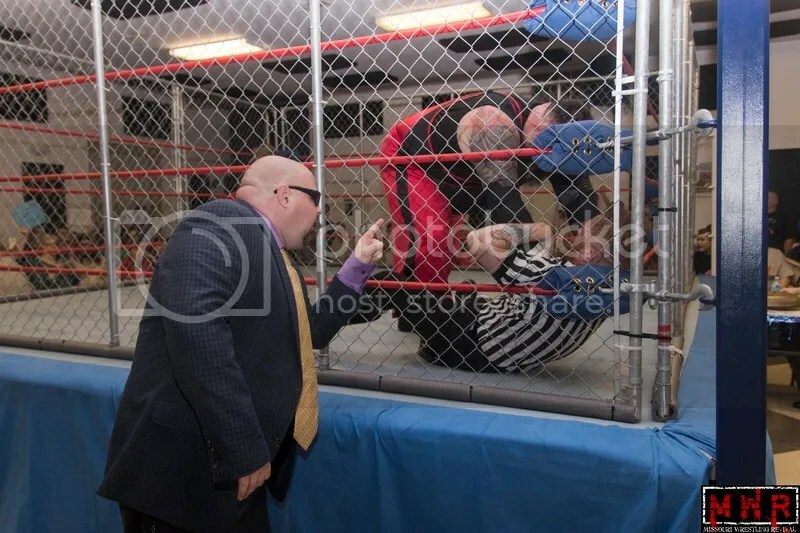 This show will feature a one night 12 man tournament with the winner getting a medal which gives them a right to a shot at any belt they want in the entire land of Anarchy. 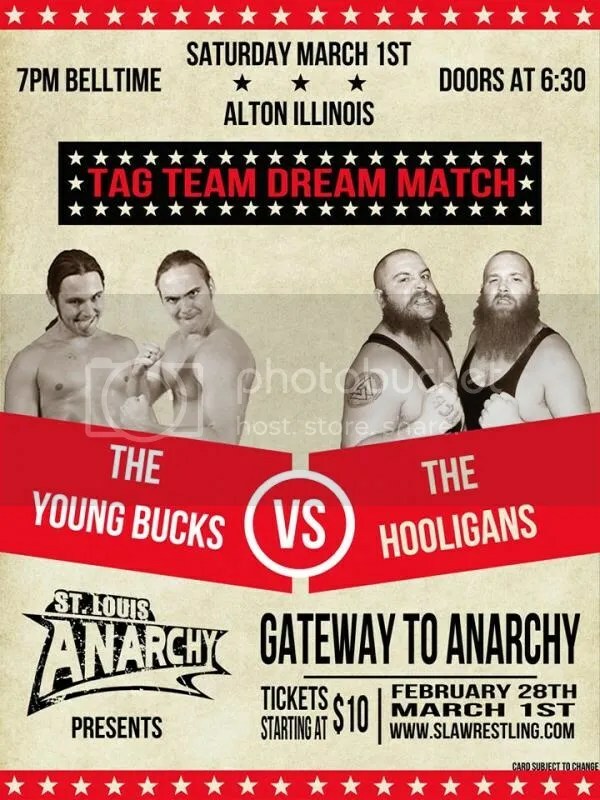 This means the winner can get a shot at the Saint Louis Anarchy title or any title that is defended in Anarchy Championship Wrestling in Texas. 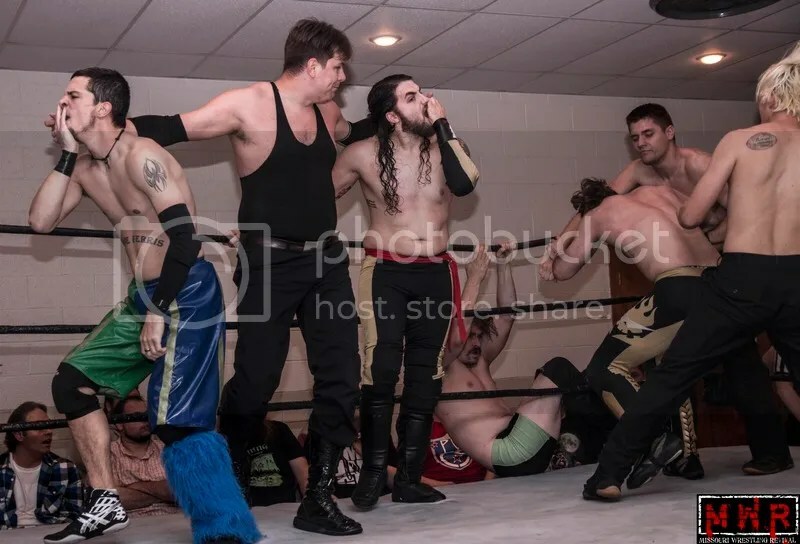 This tournament will be two rounds, the first round will be six singles matches with the winners going to he main event six person elimination scramble. 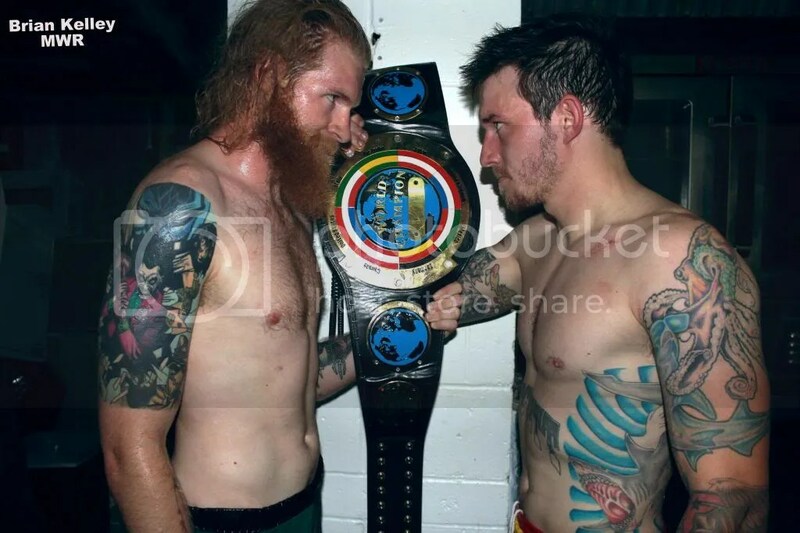 This tournament is stacked and we wont make you wait to find out who is in it.